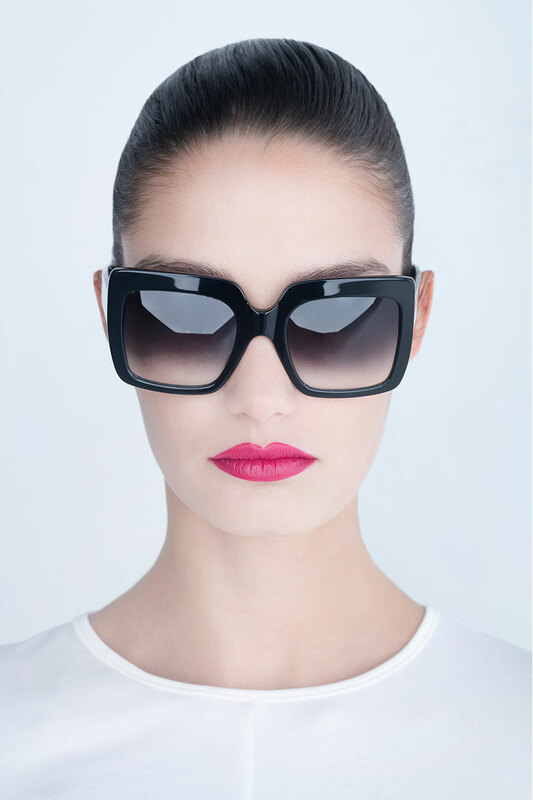 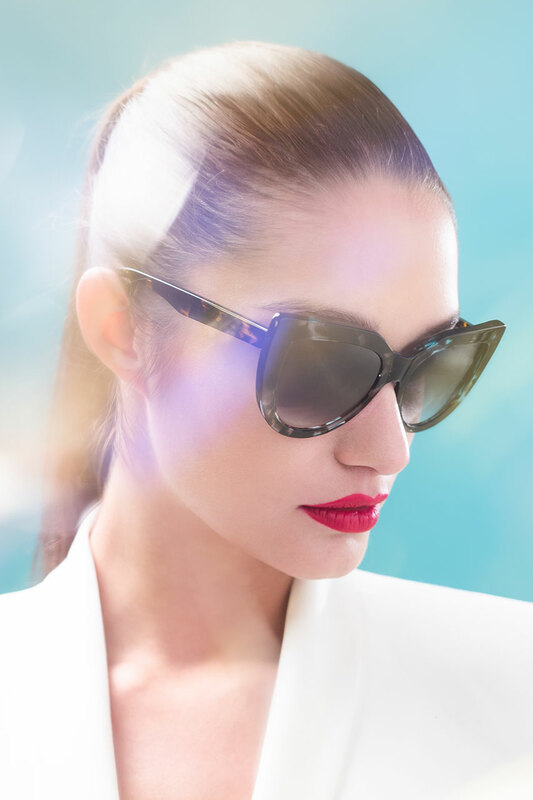 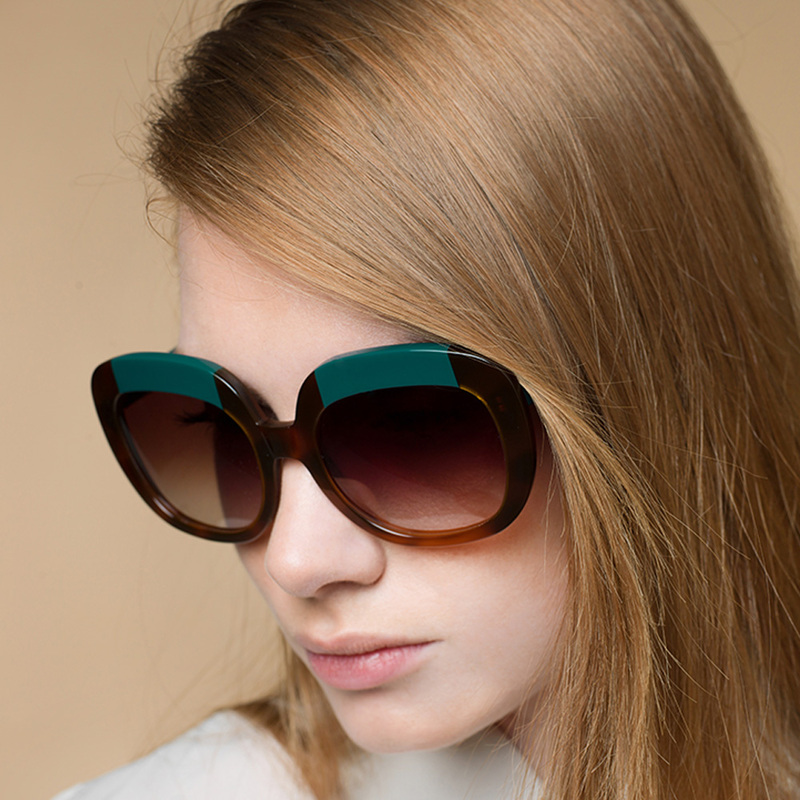 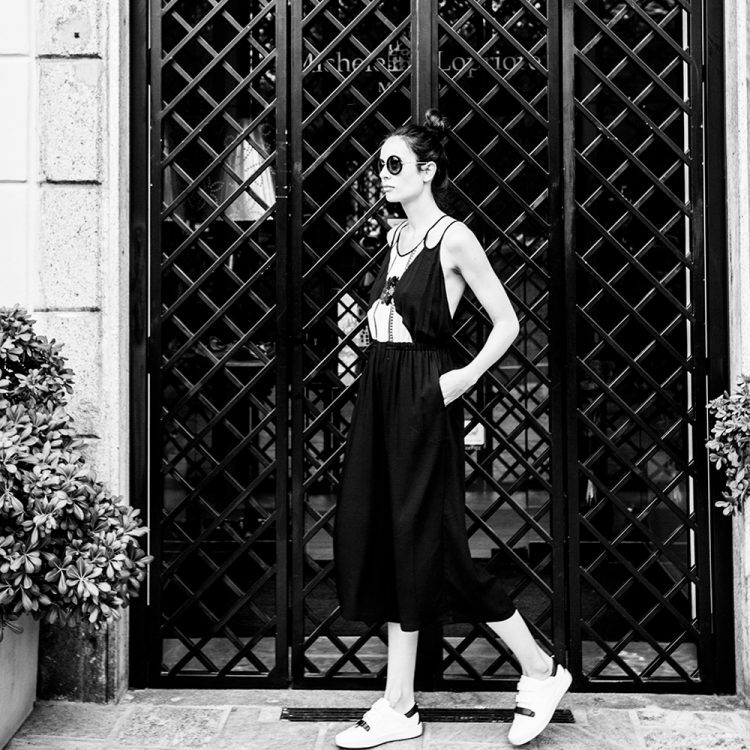 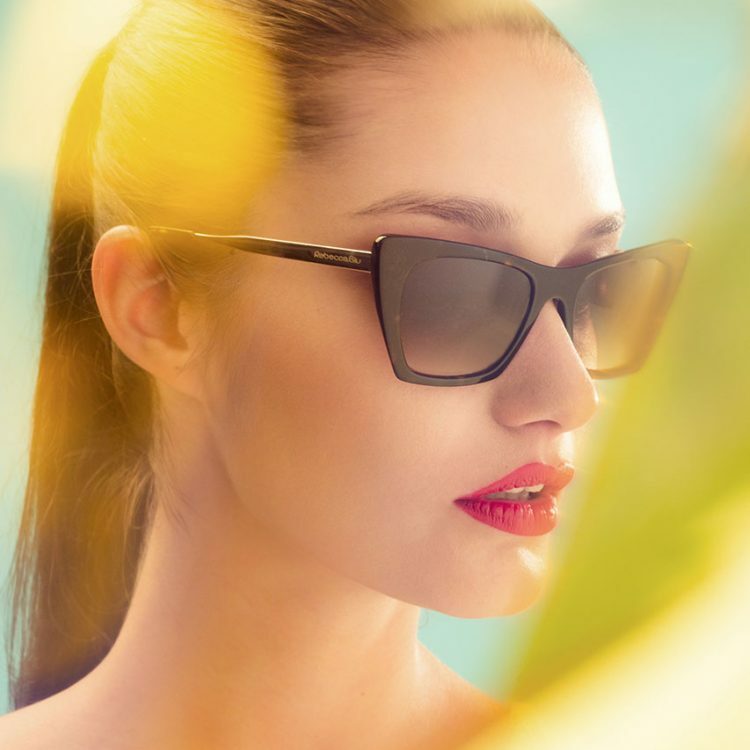 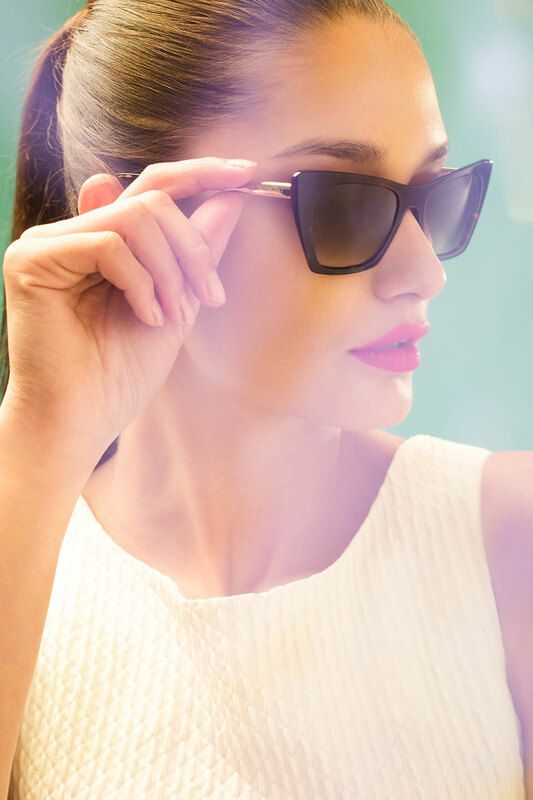 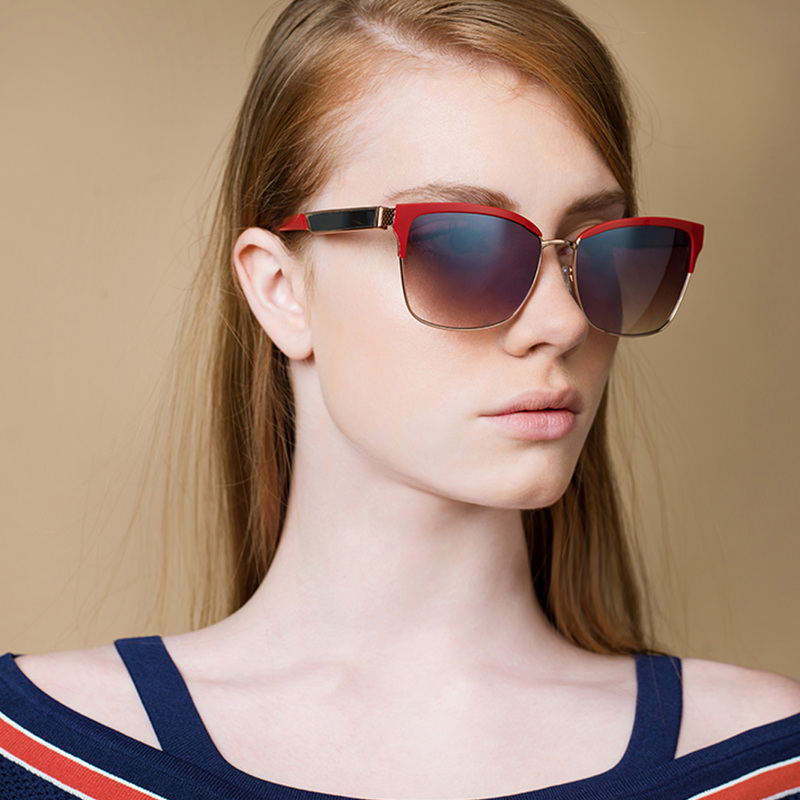 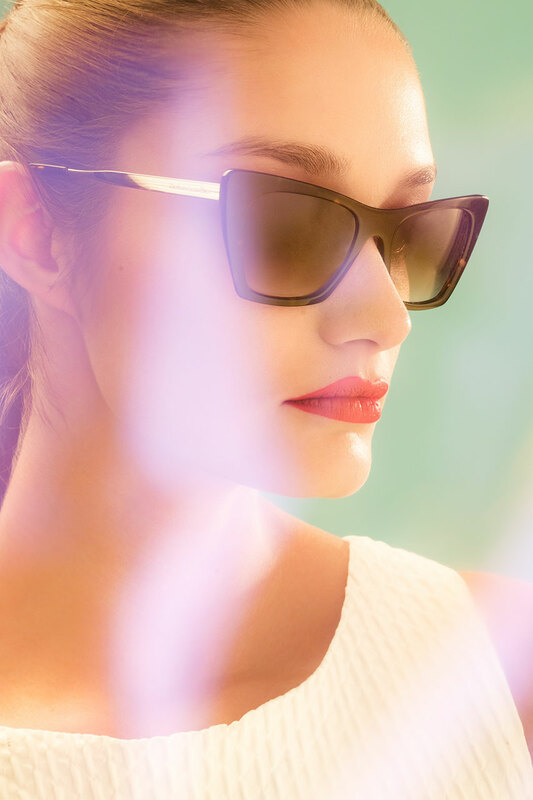 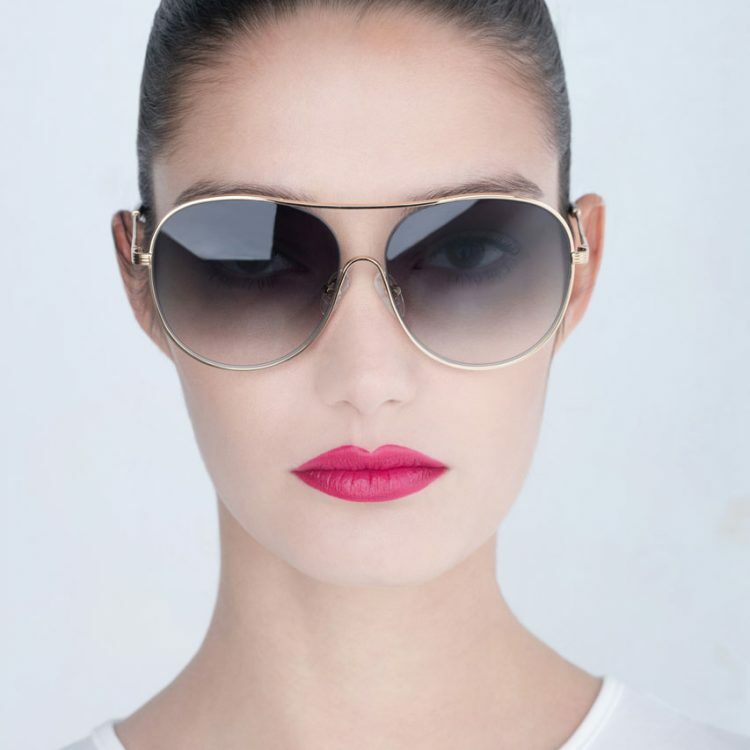 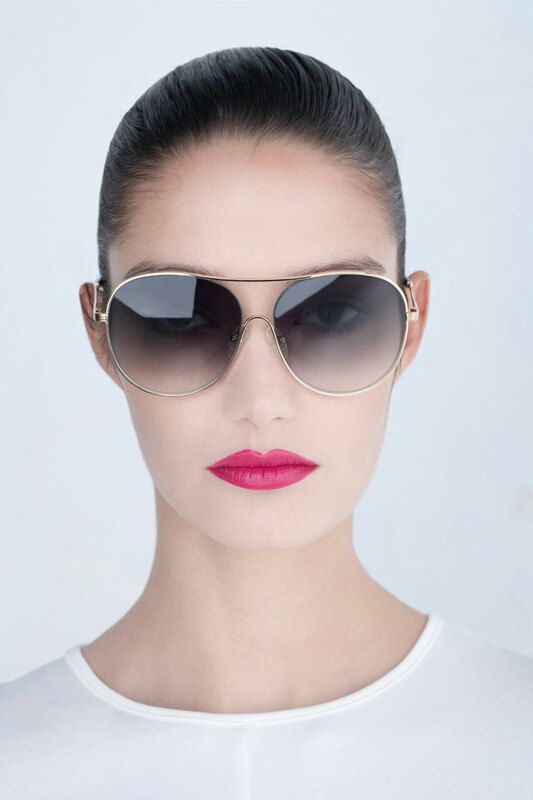 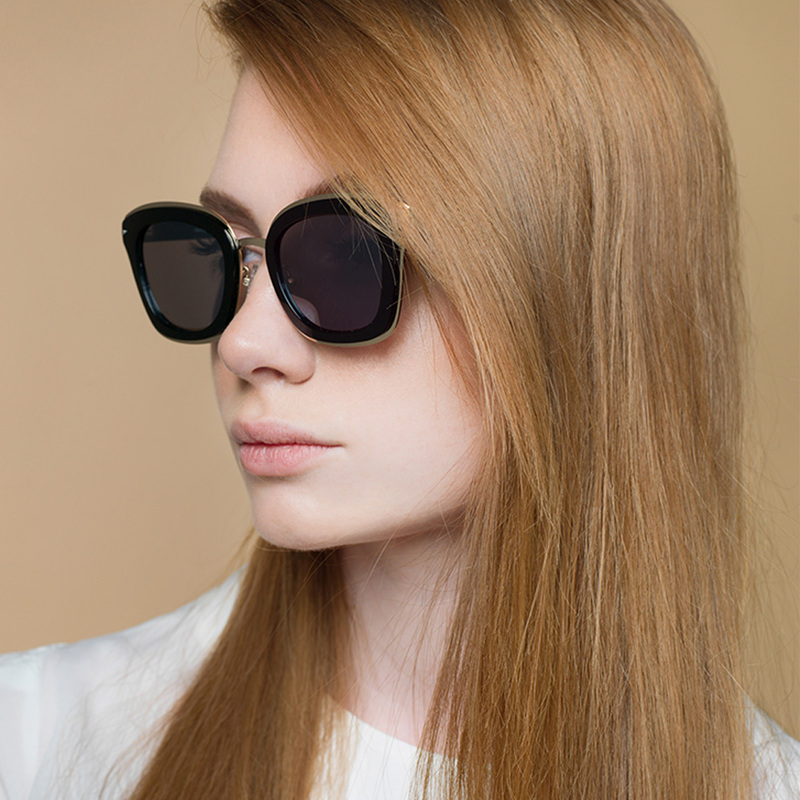 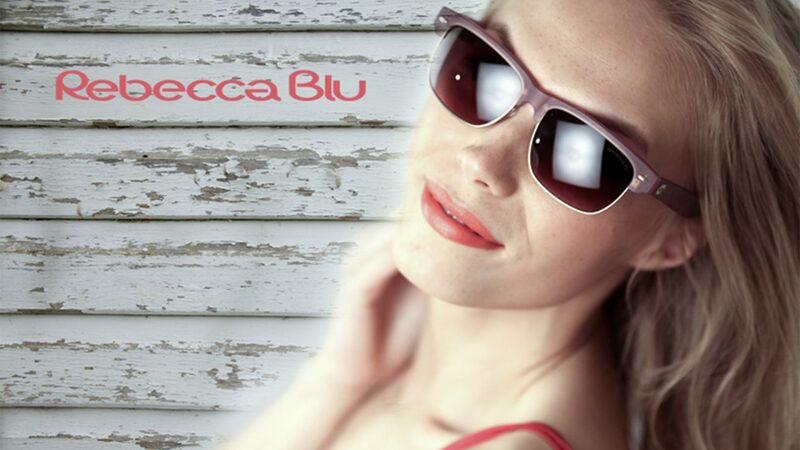 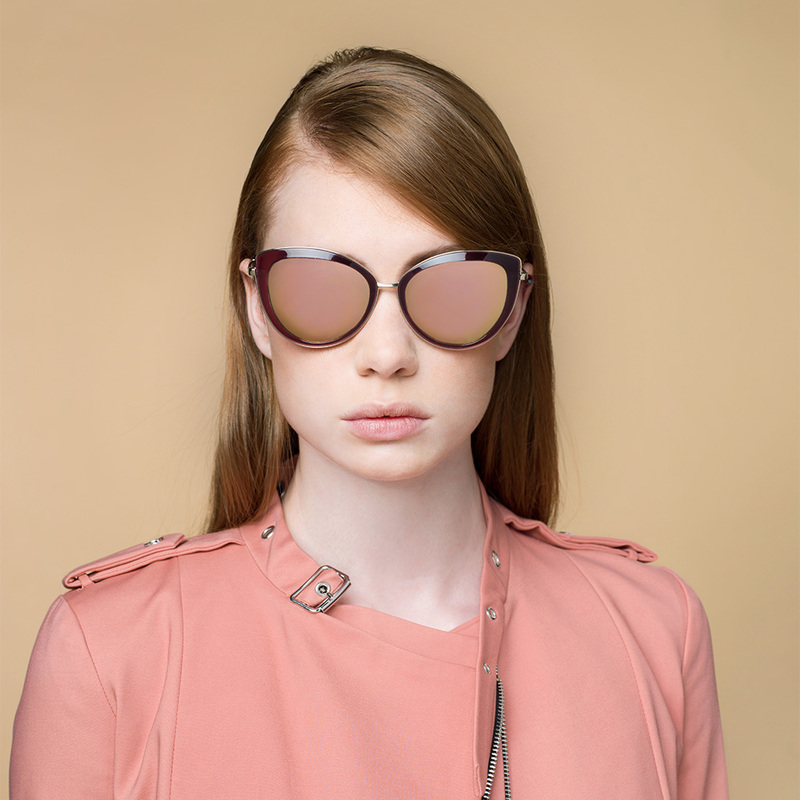 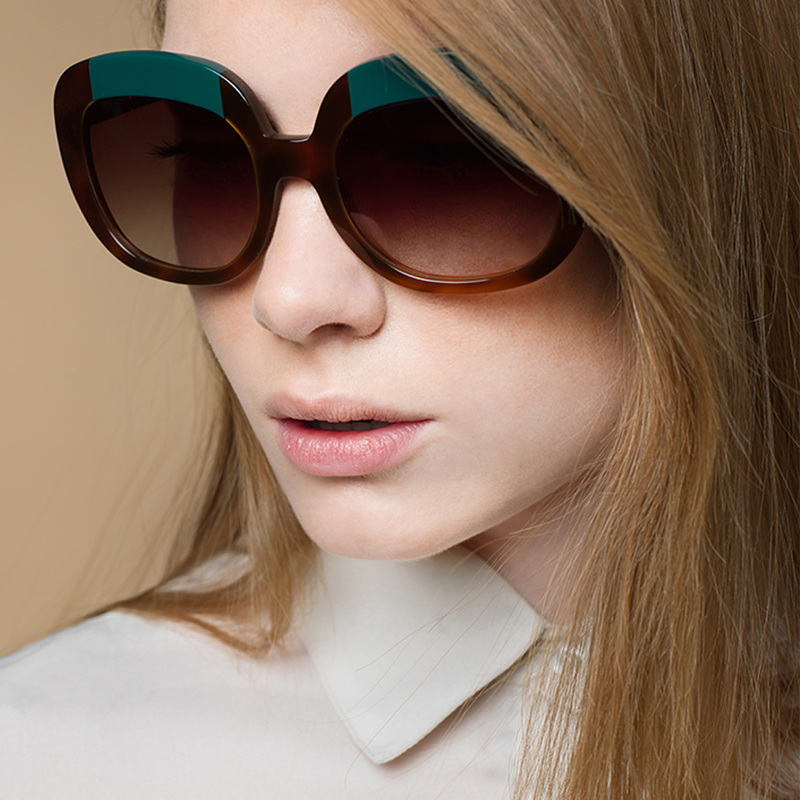 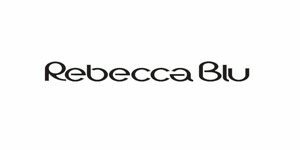 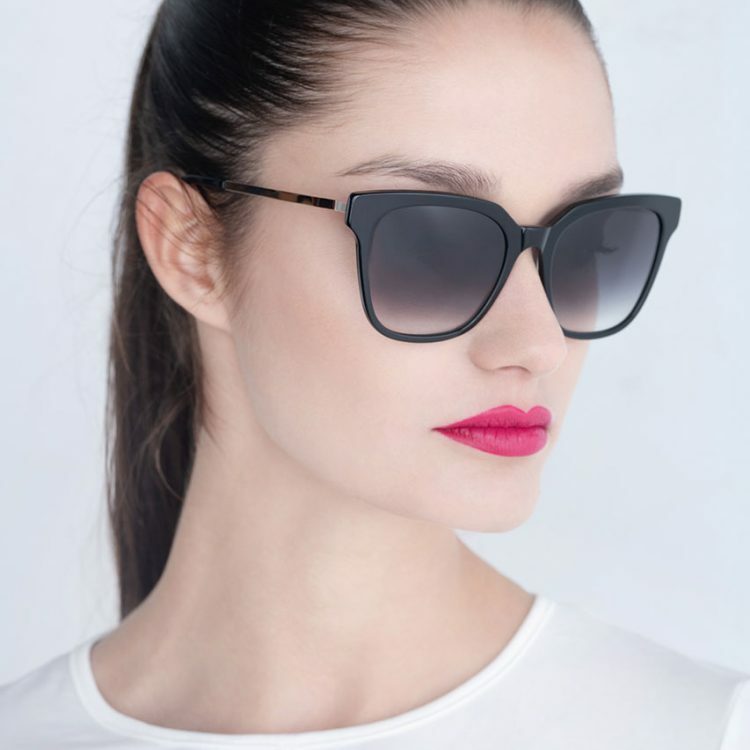 The clothing and accessories ranges are complemented by dynamic and stylishly designed sunglasses and eyewear. 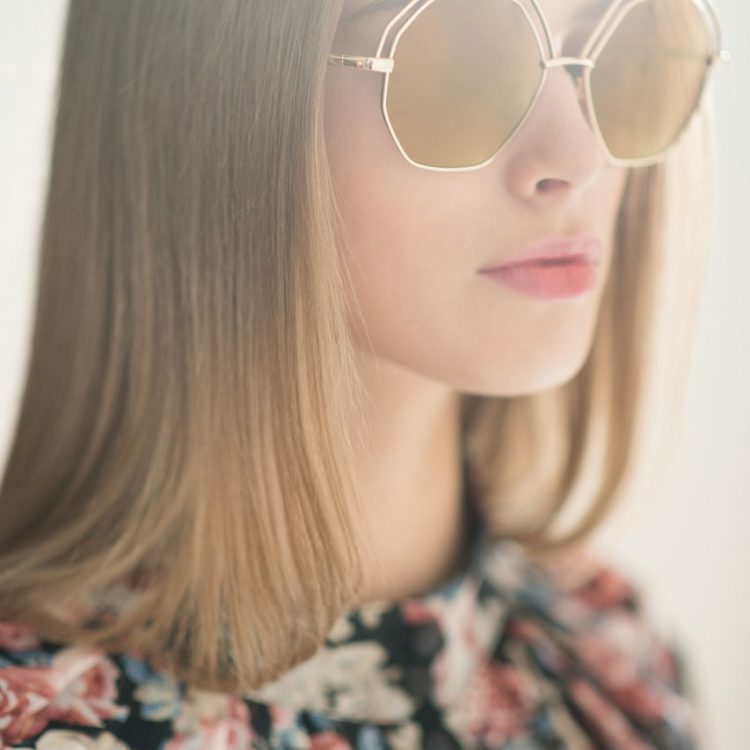 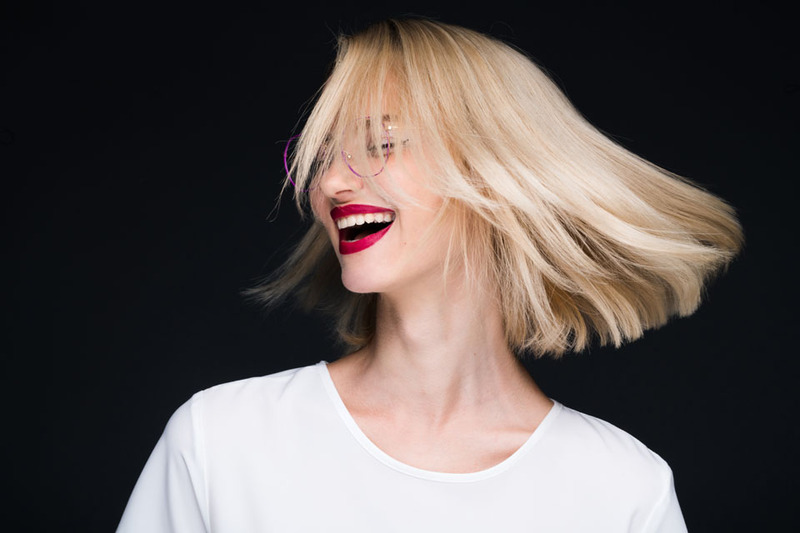 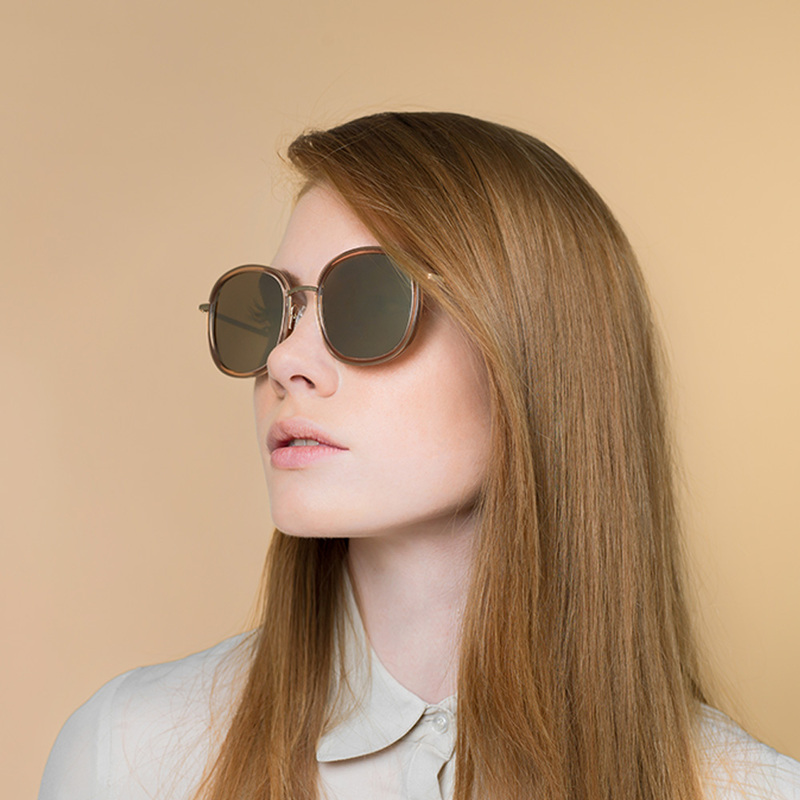 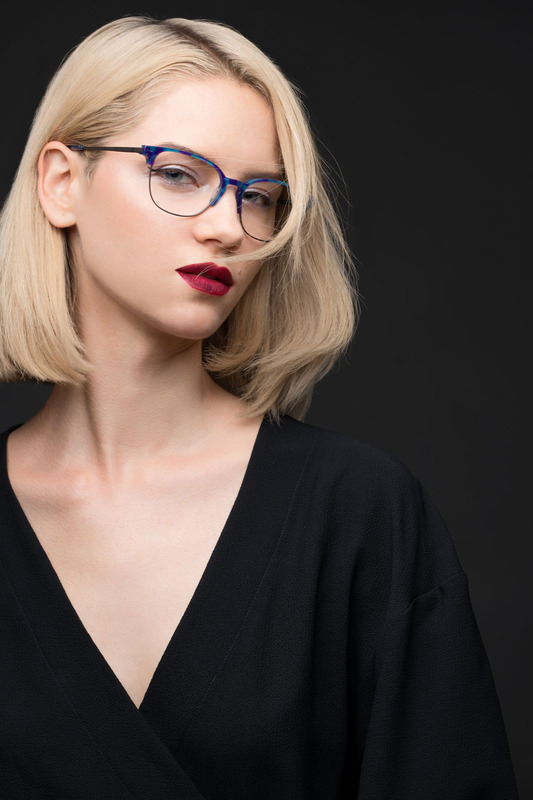 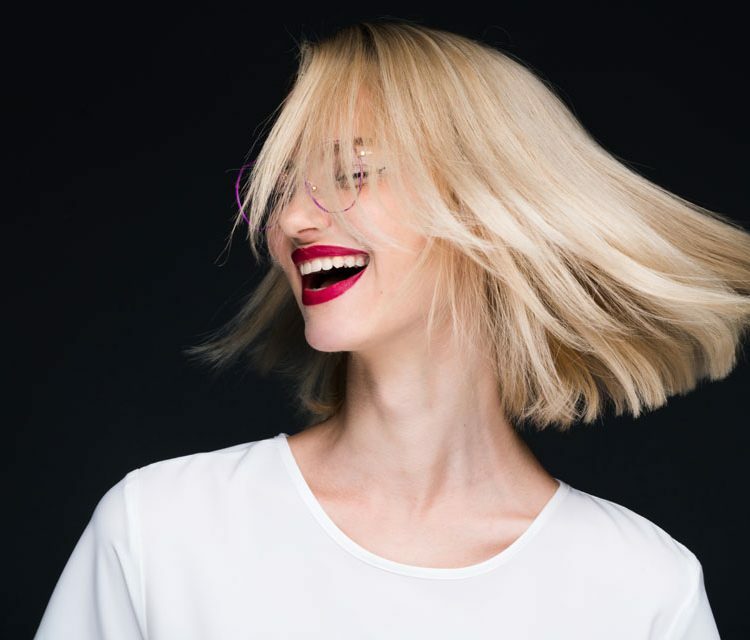 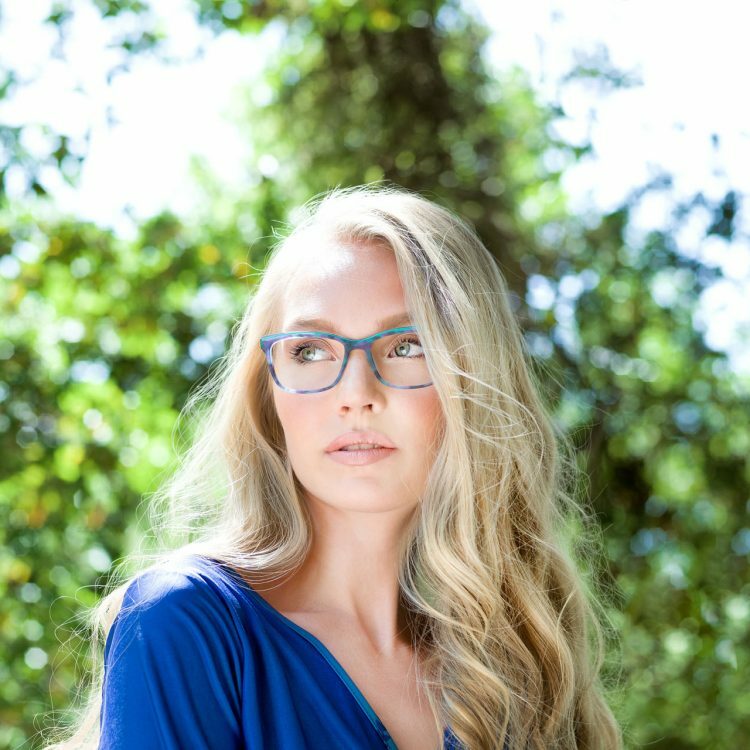 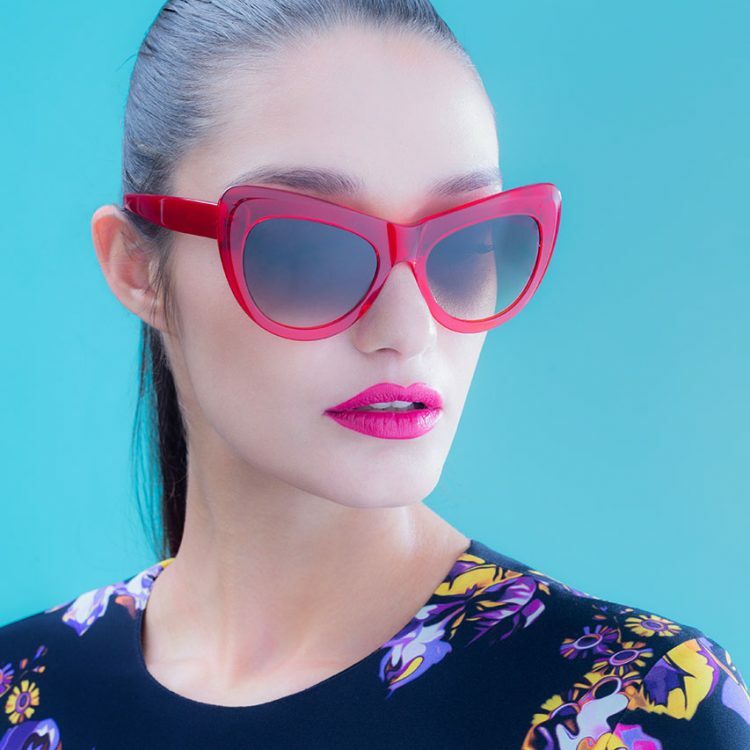 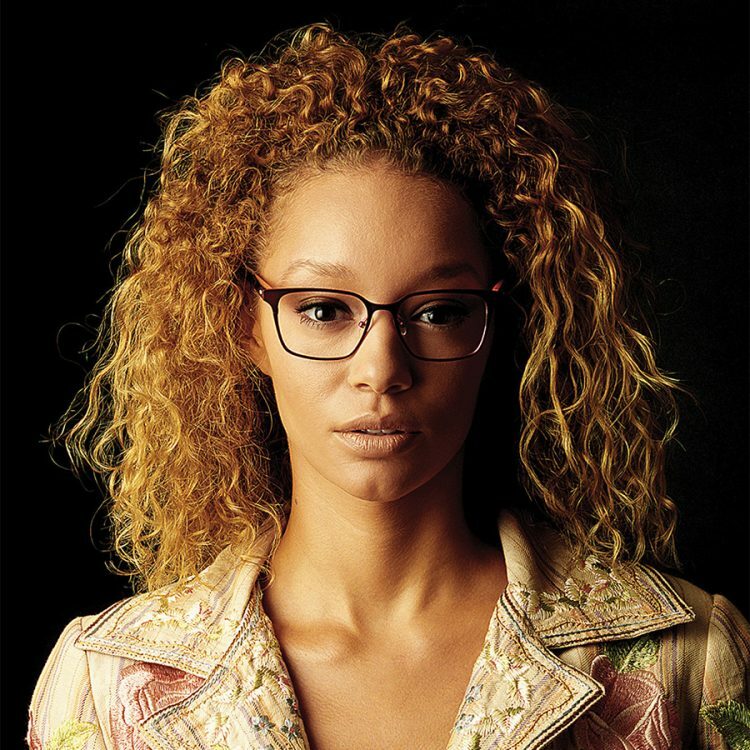 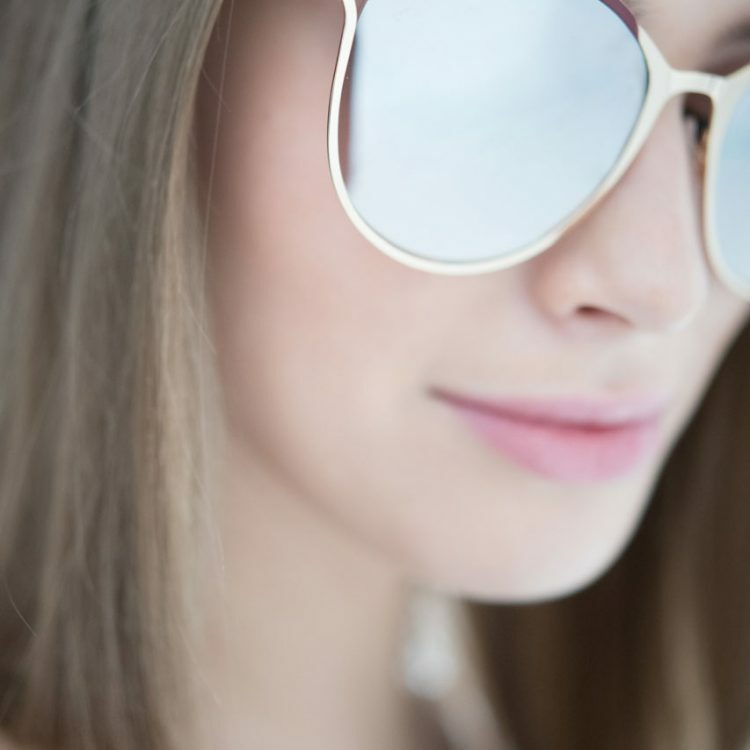 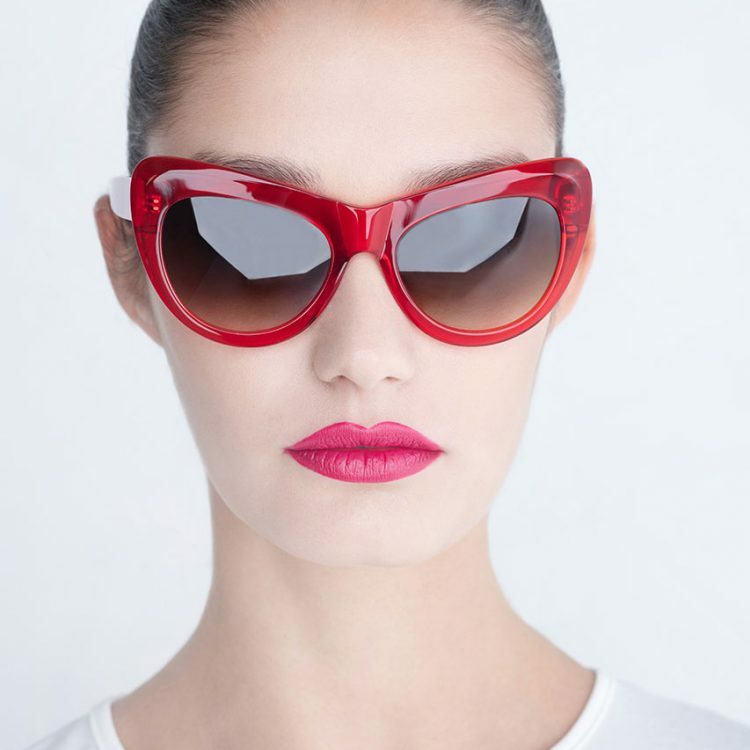 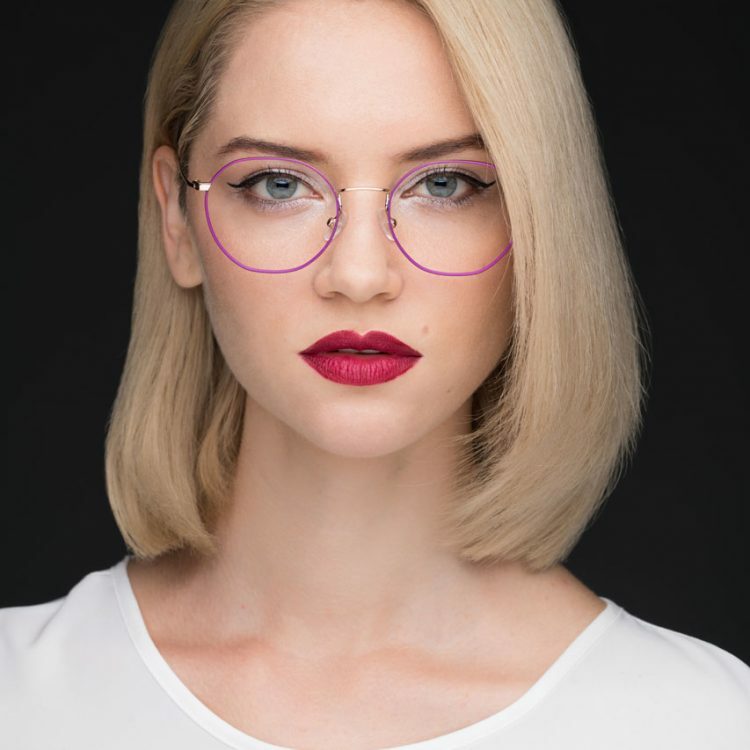 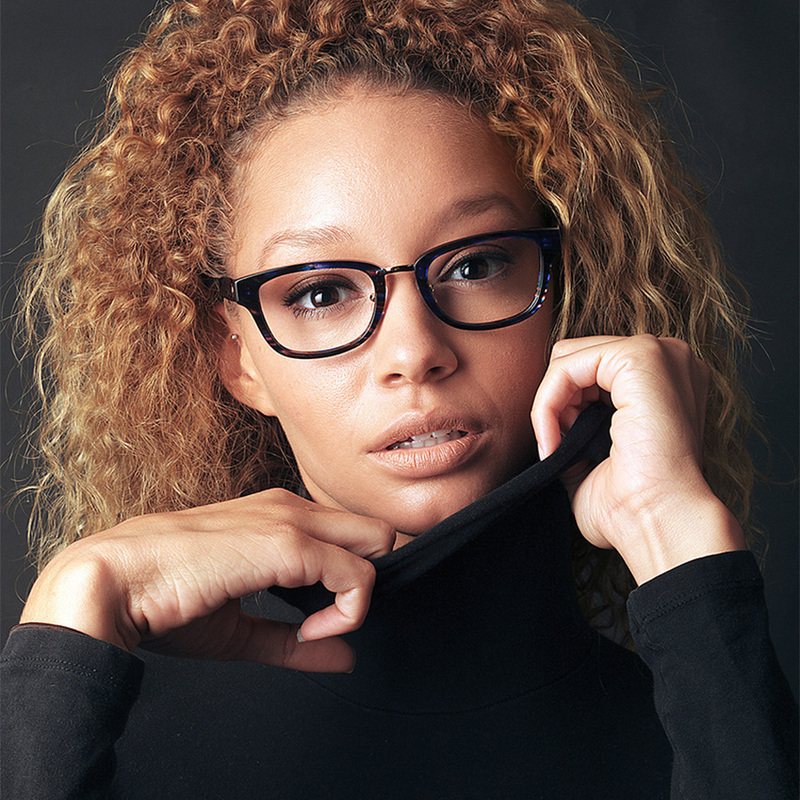 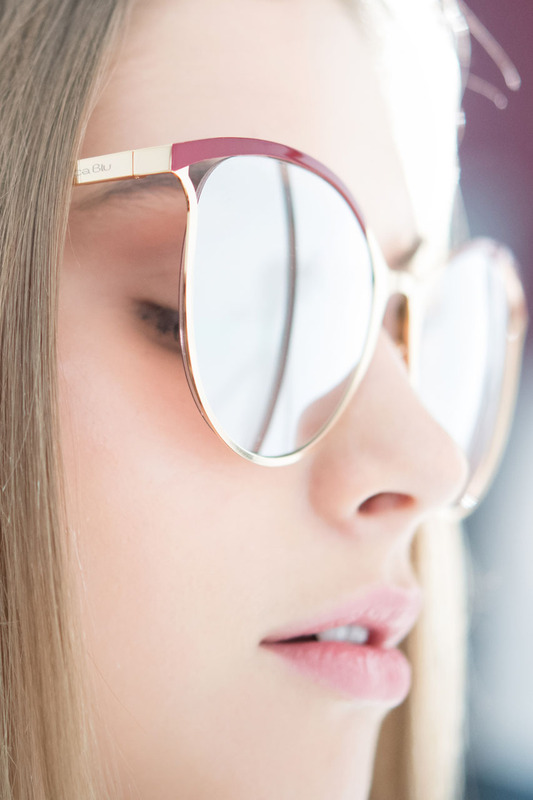 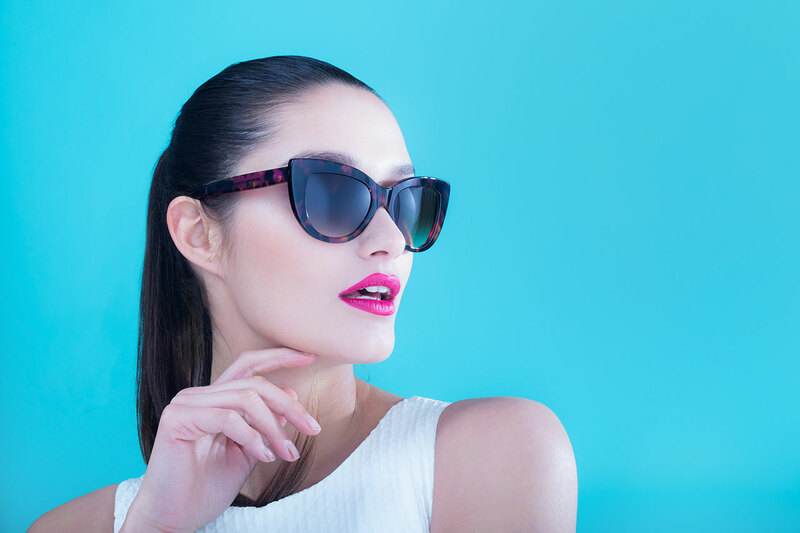 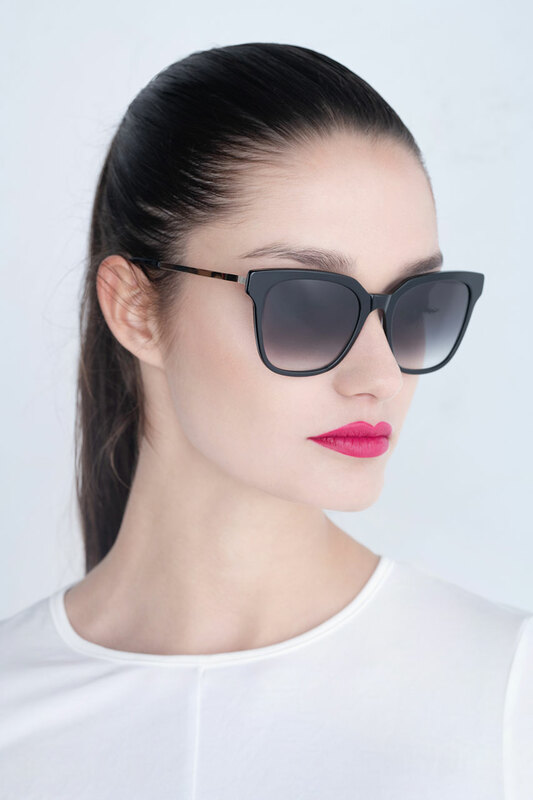 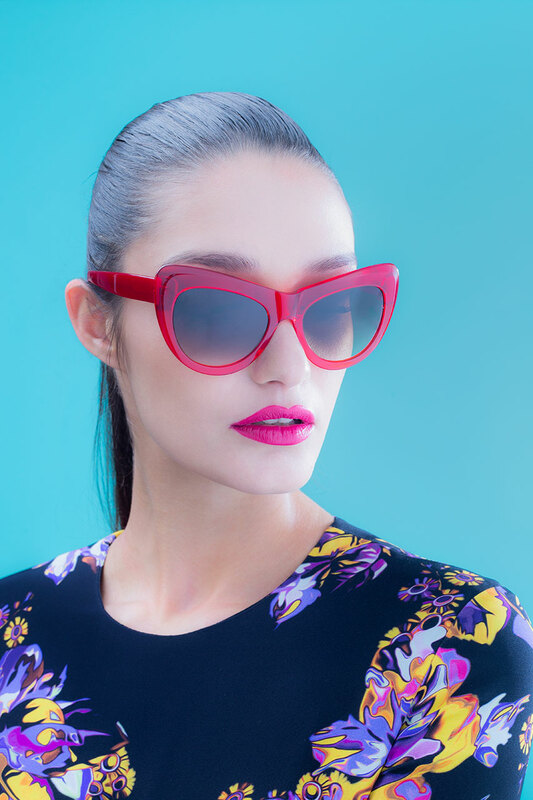 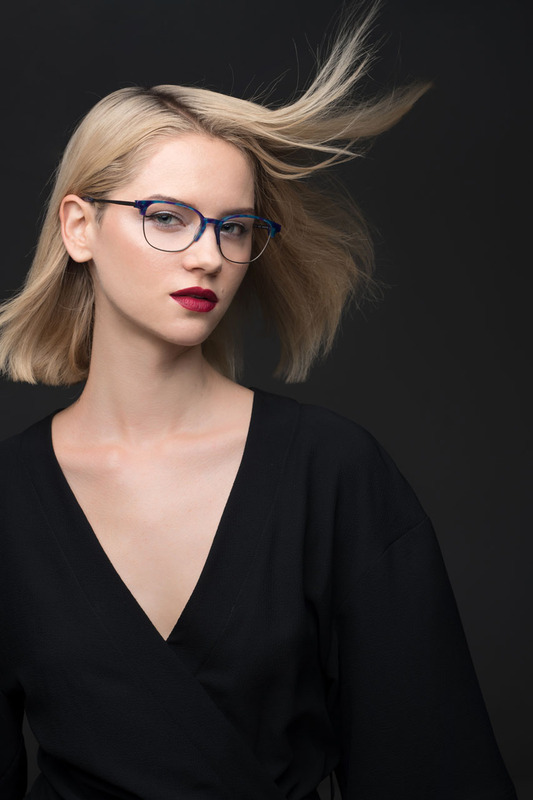 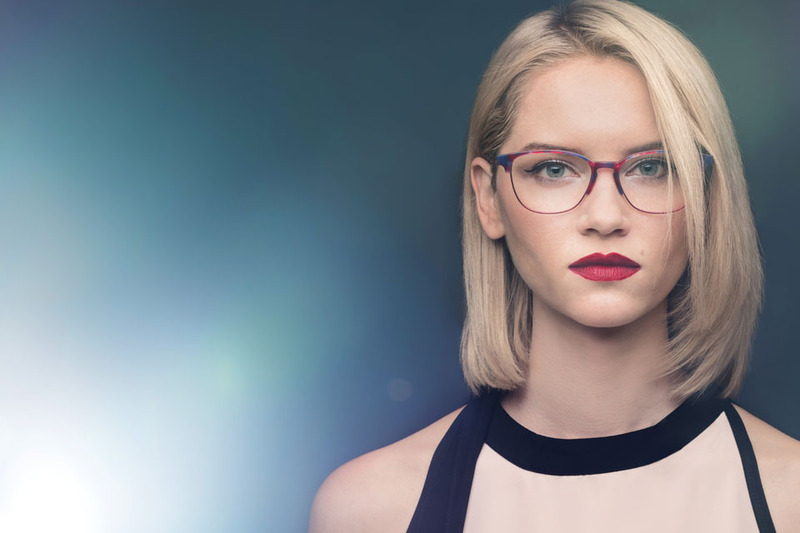 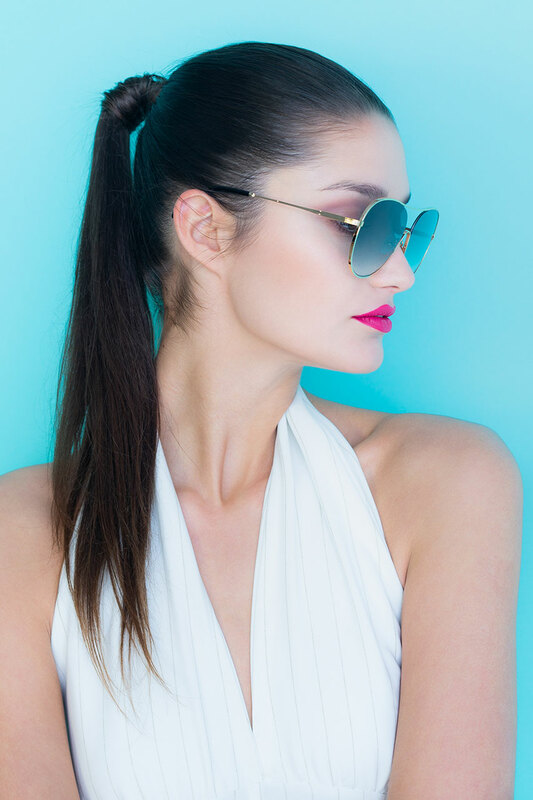 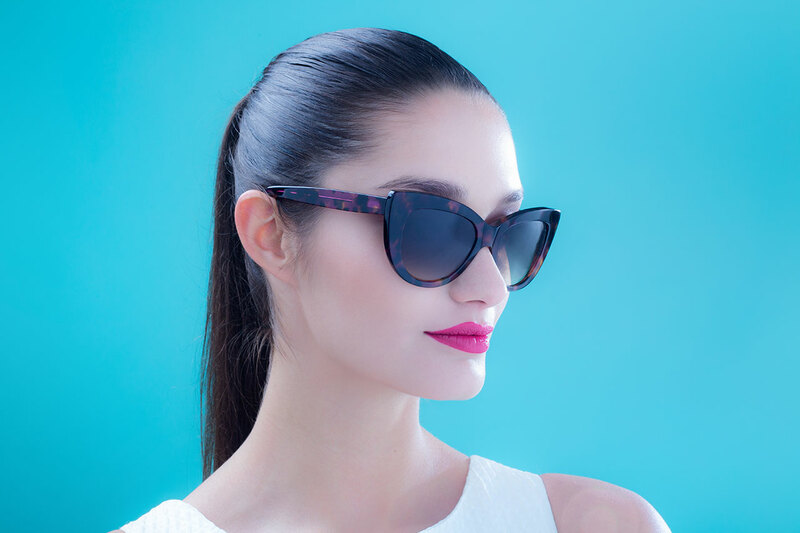 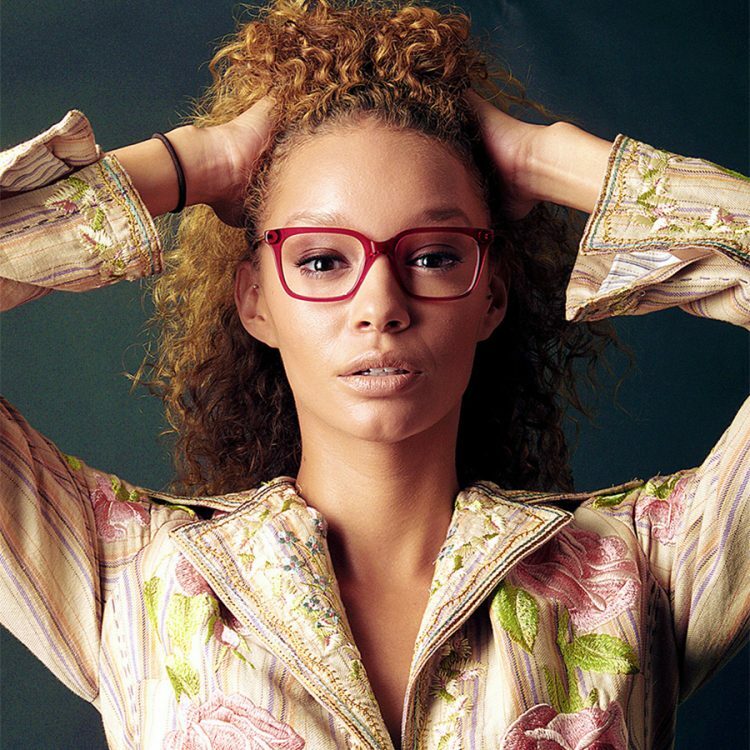 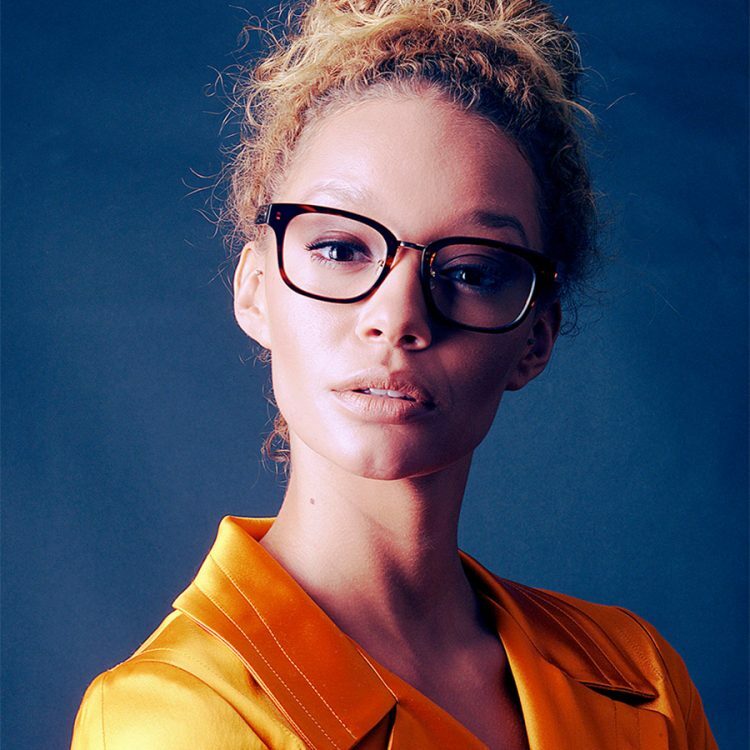 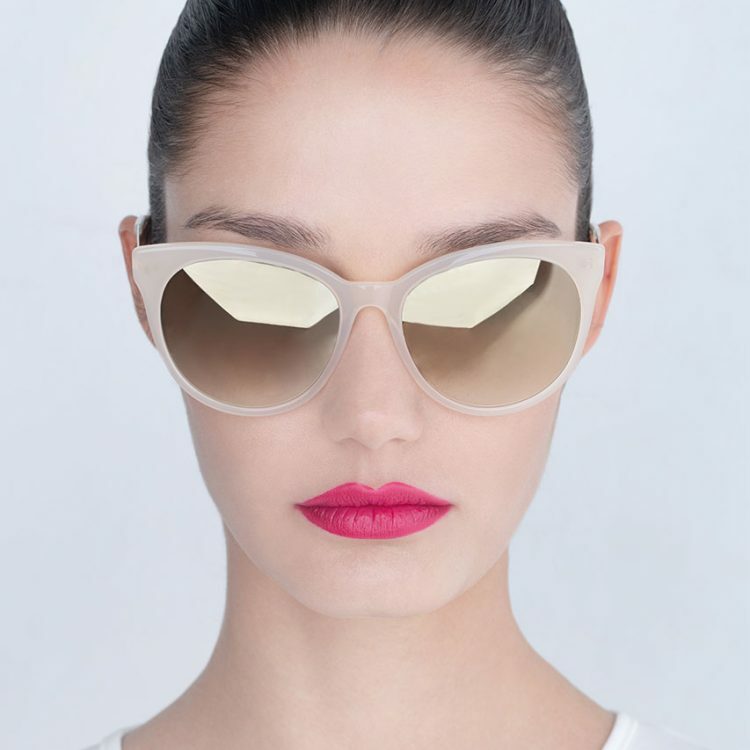 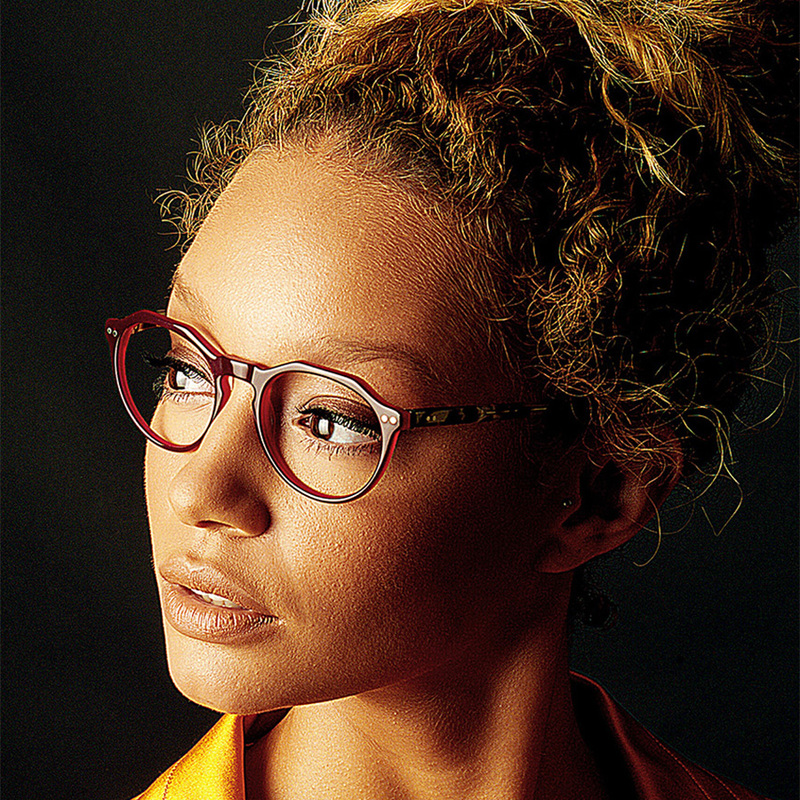 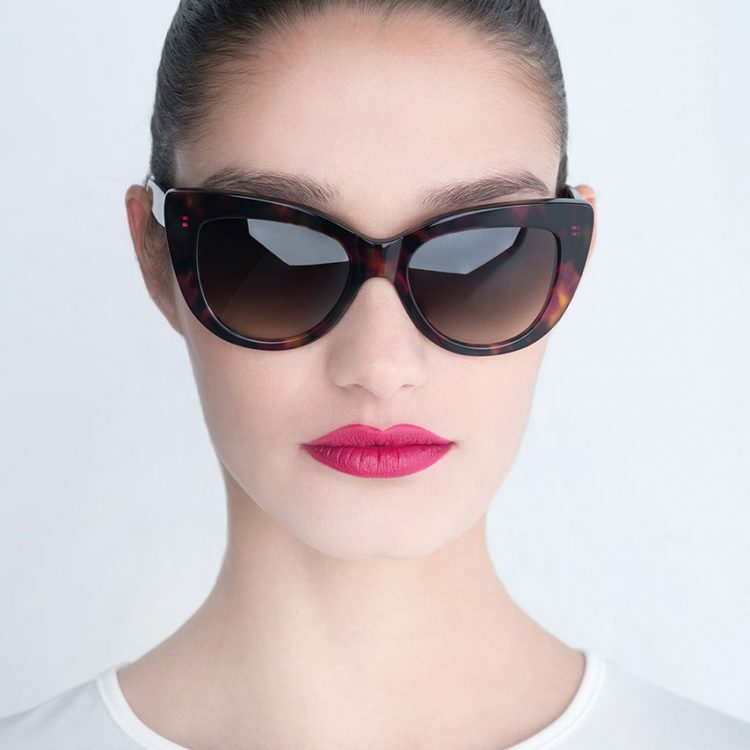 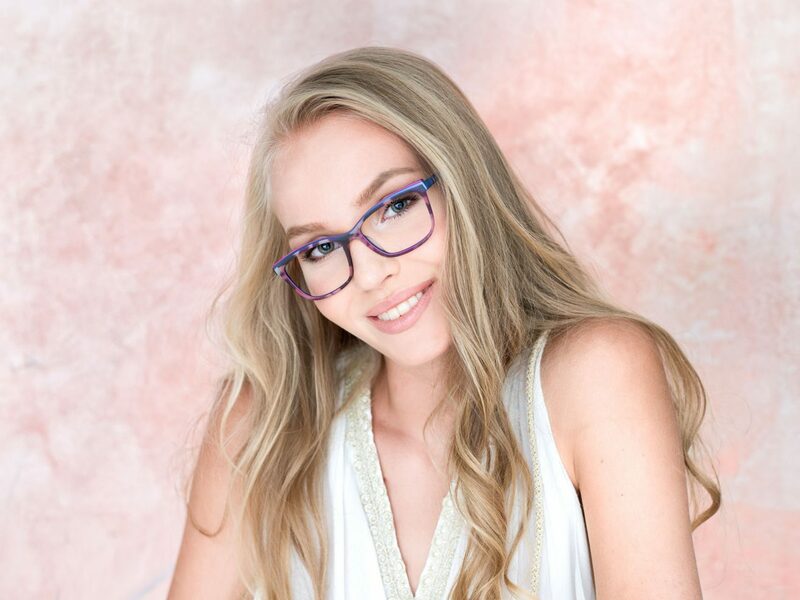 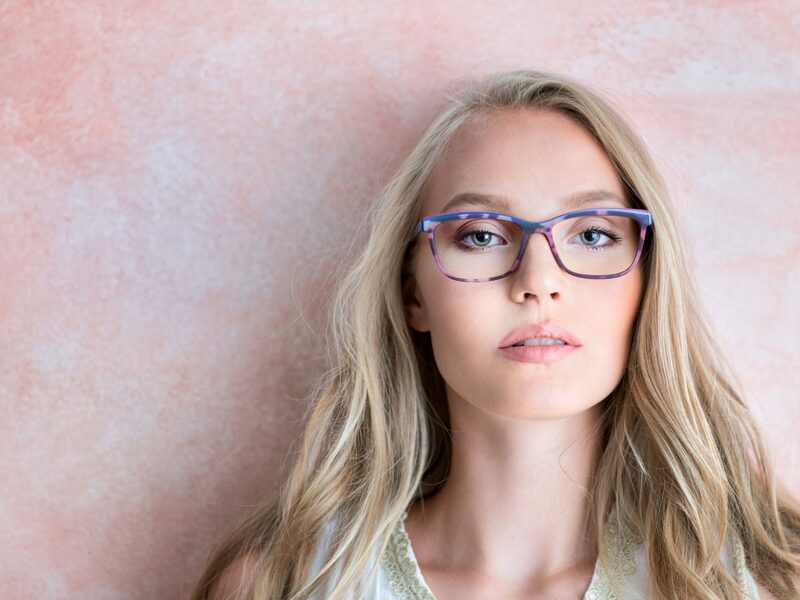 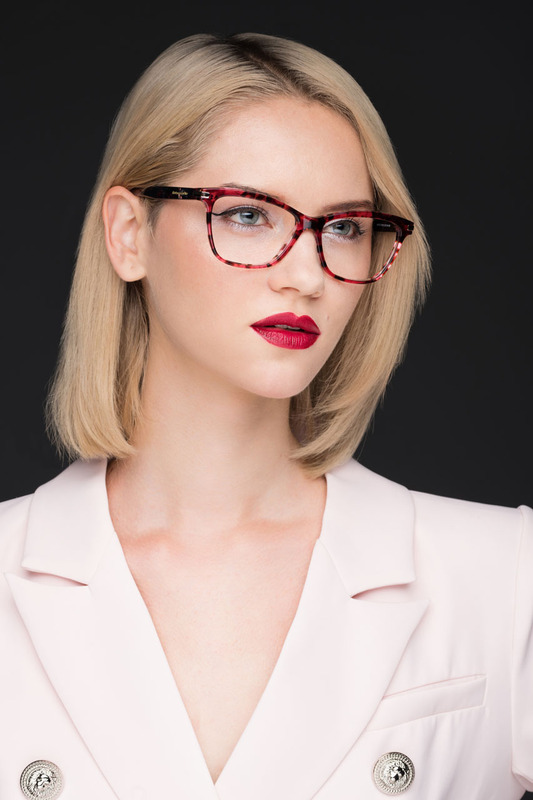 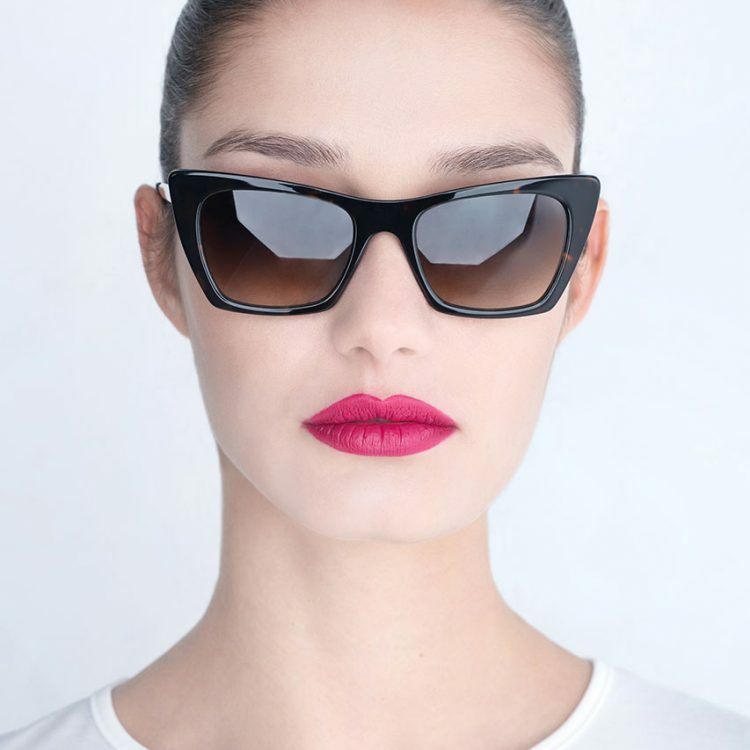 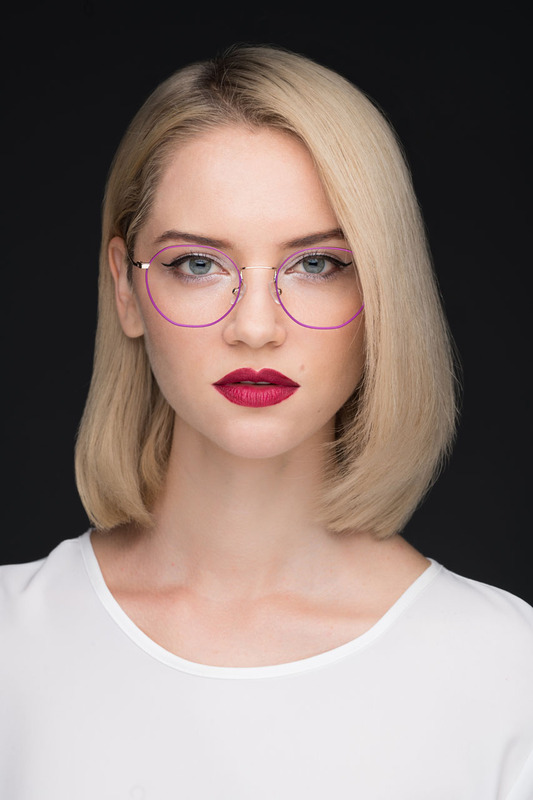 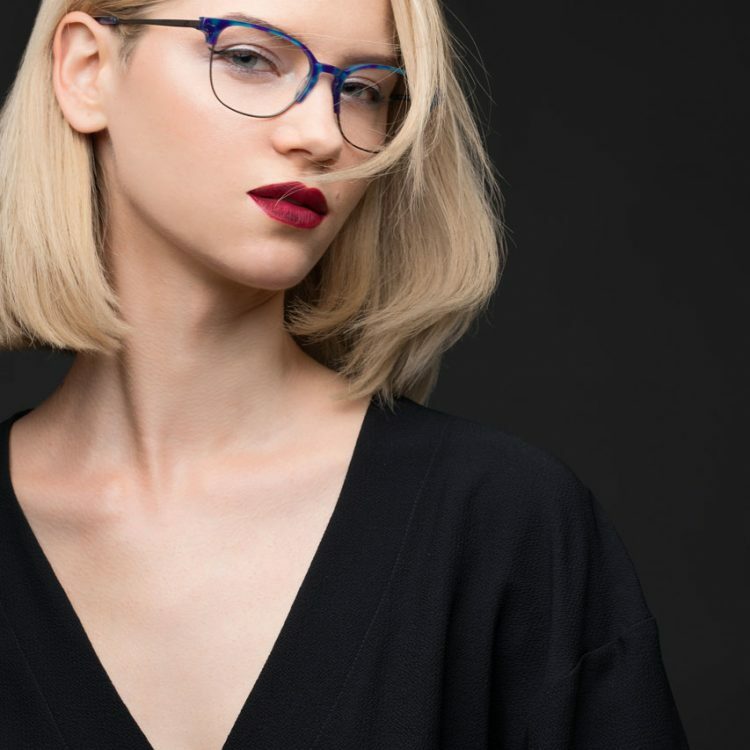 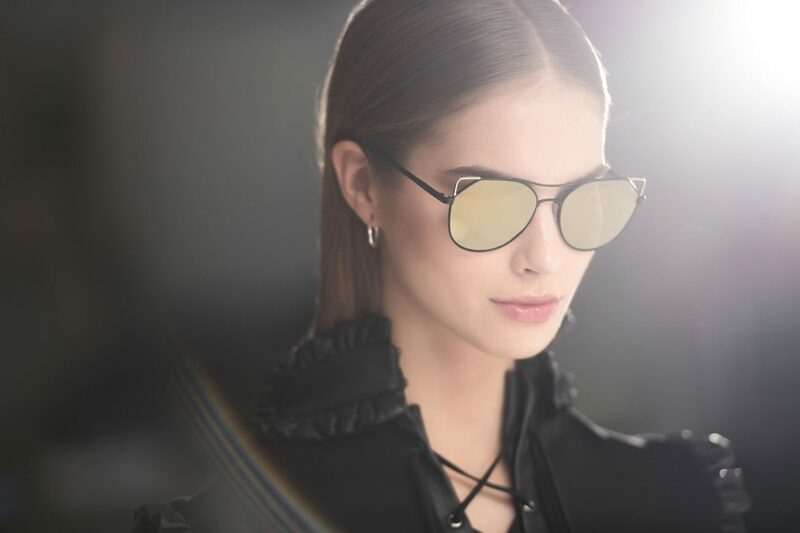 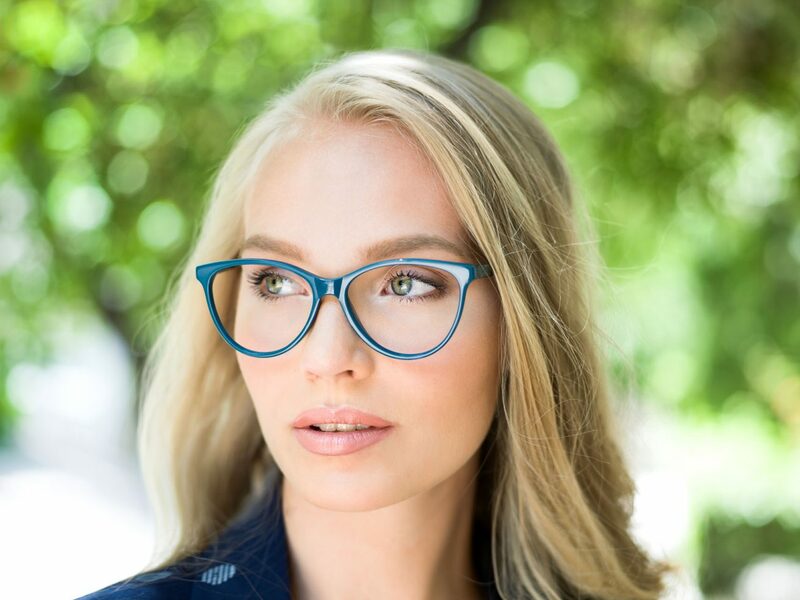 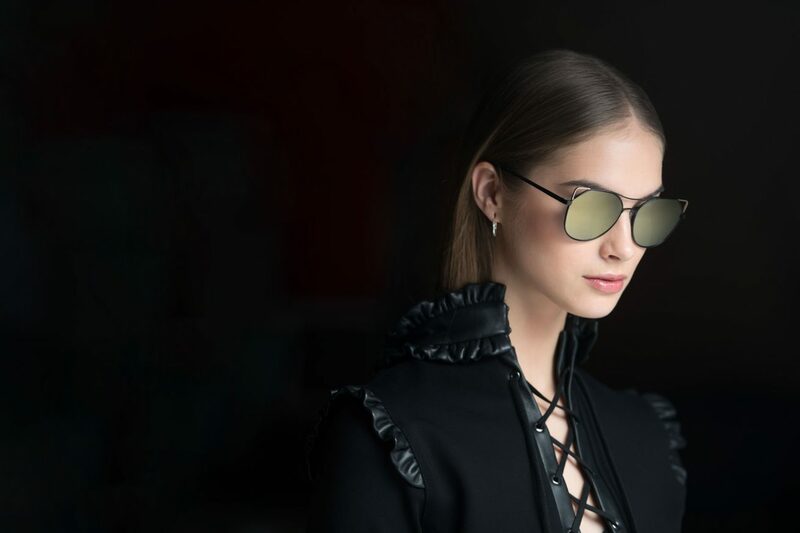 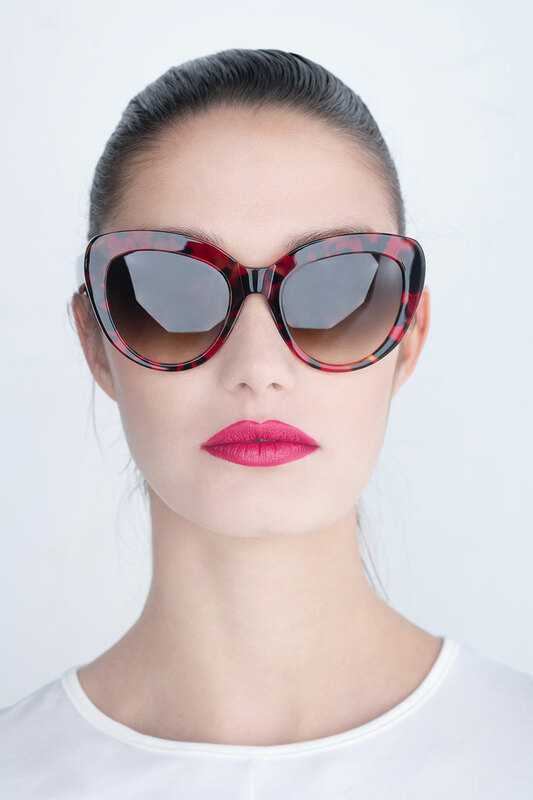 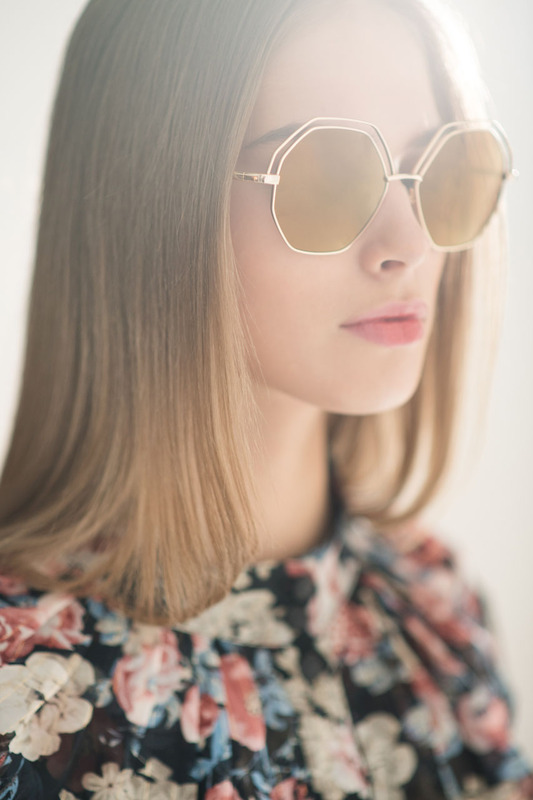 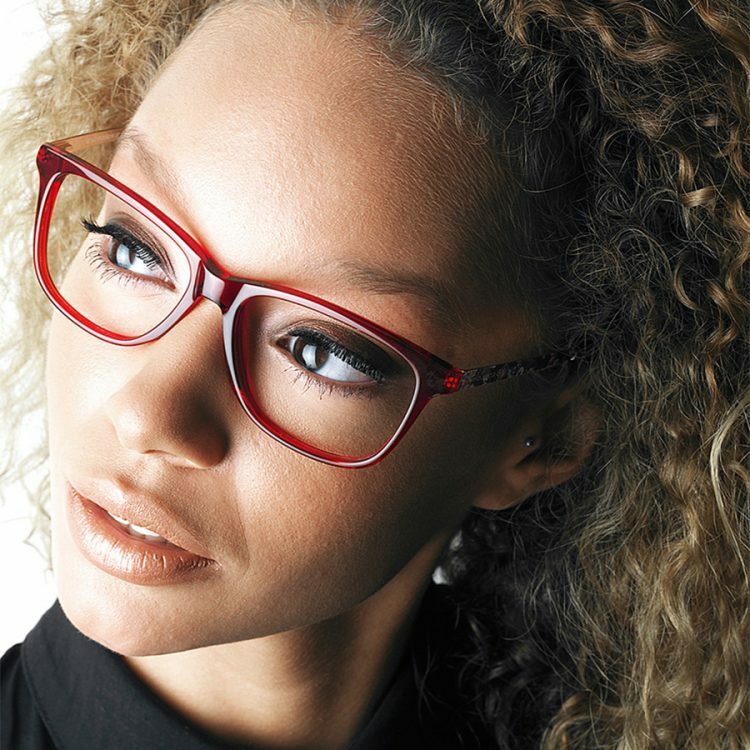 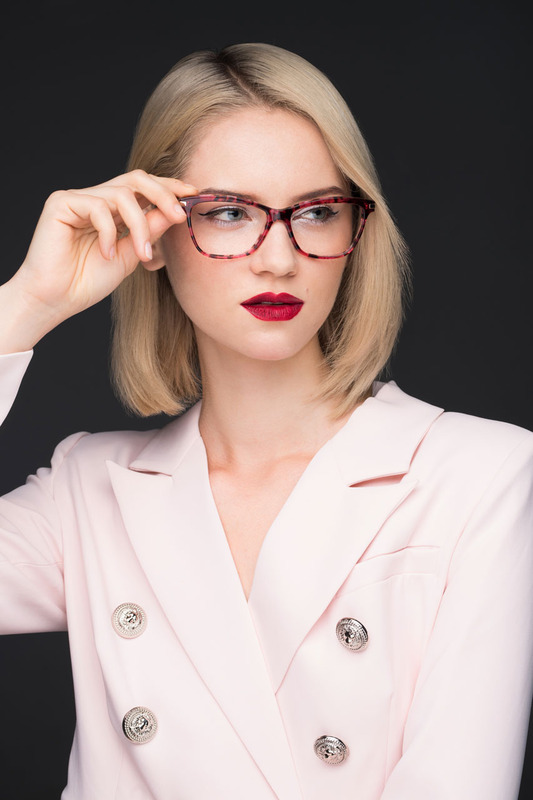 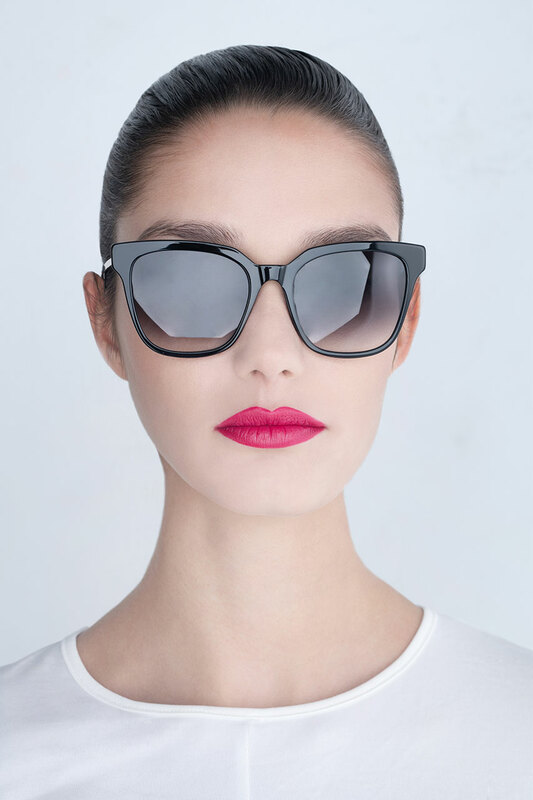 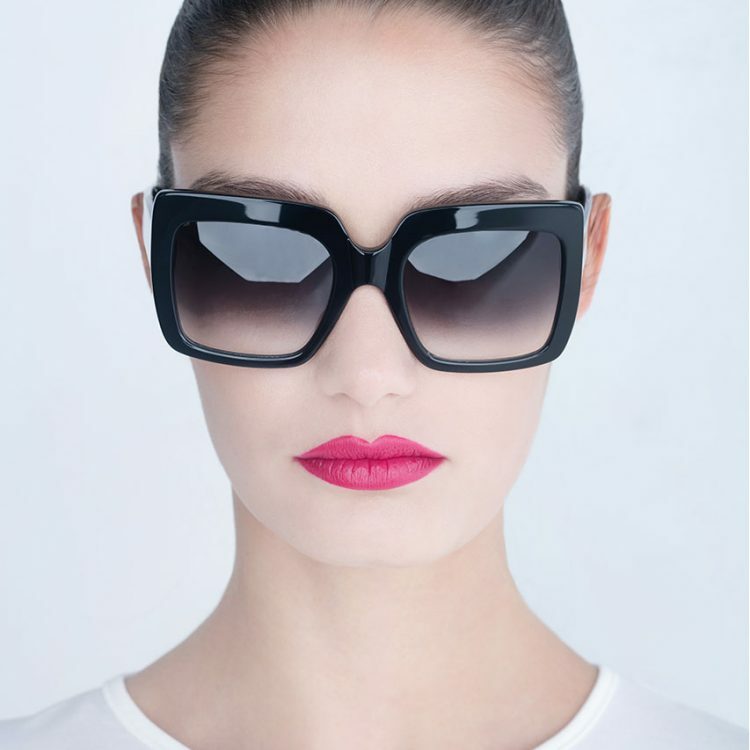 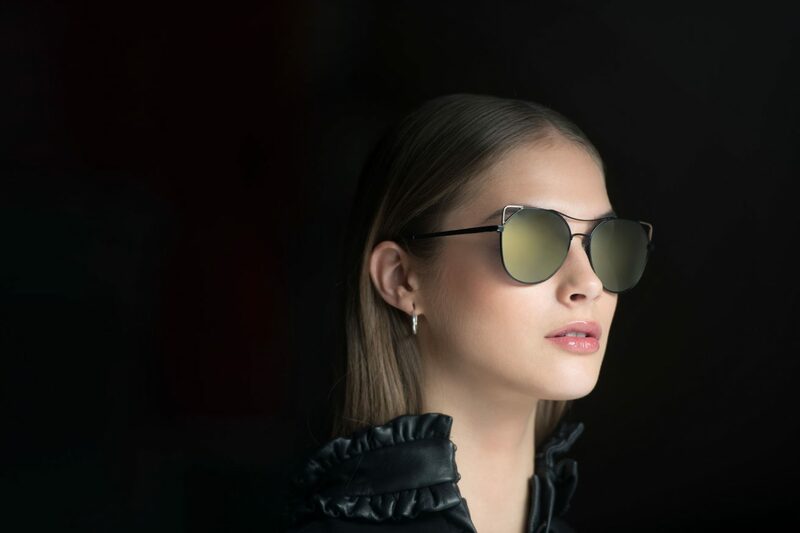 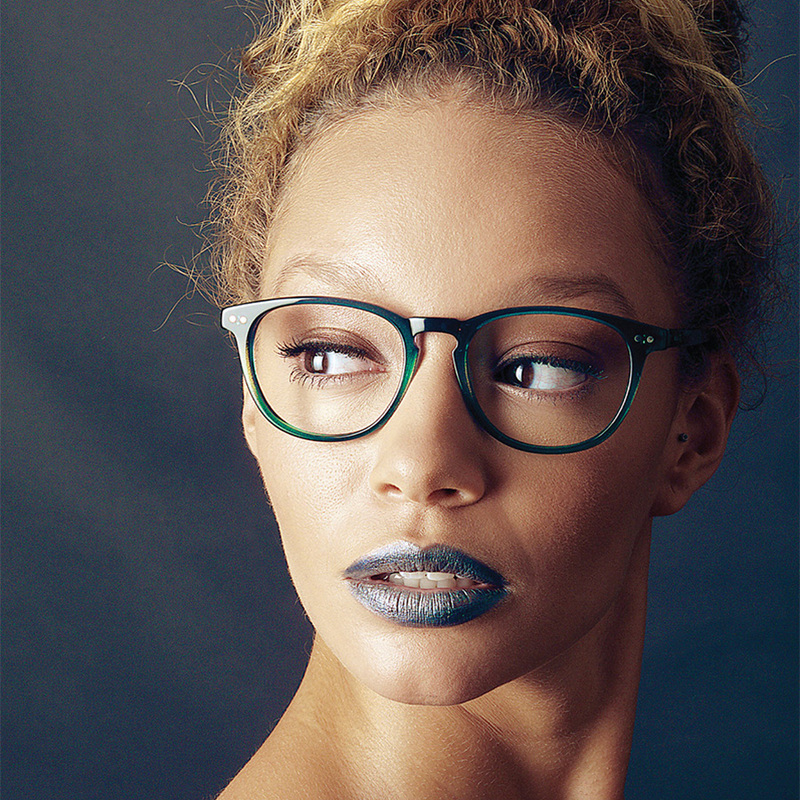 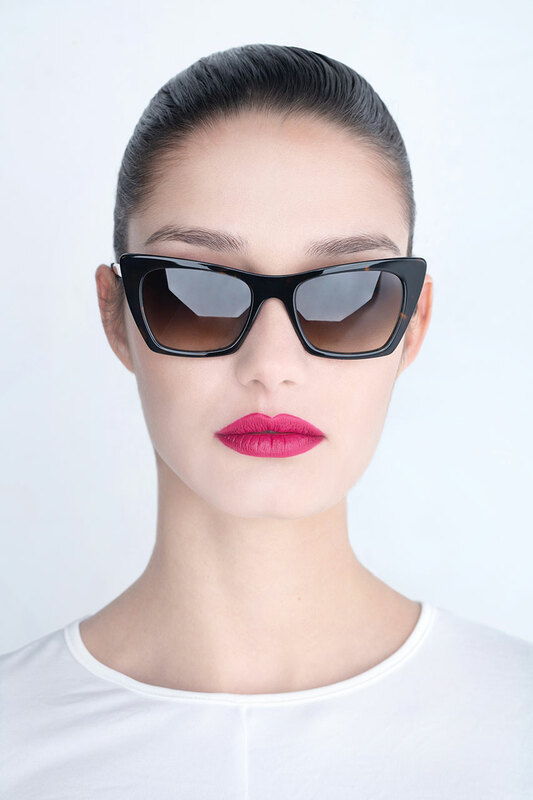 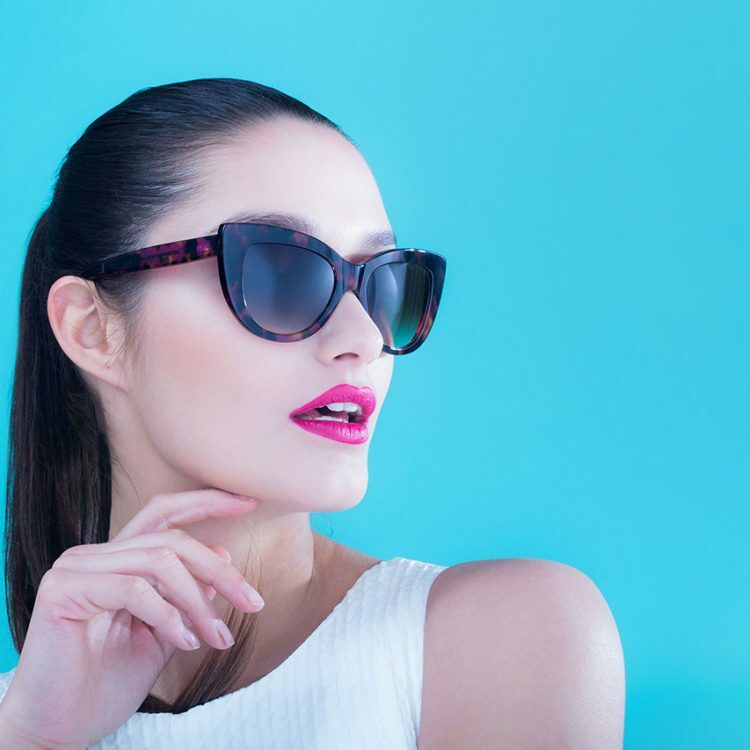 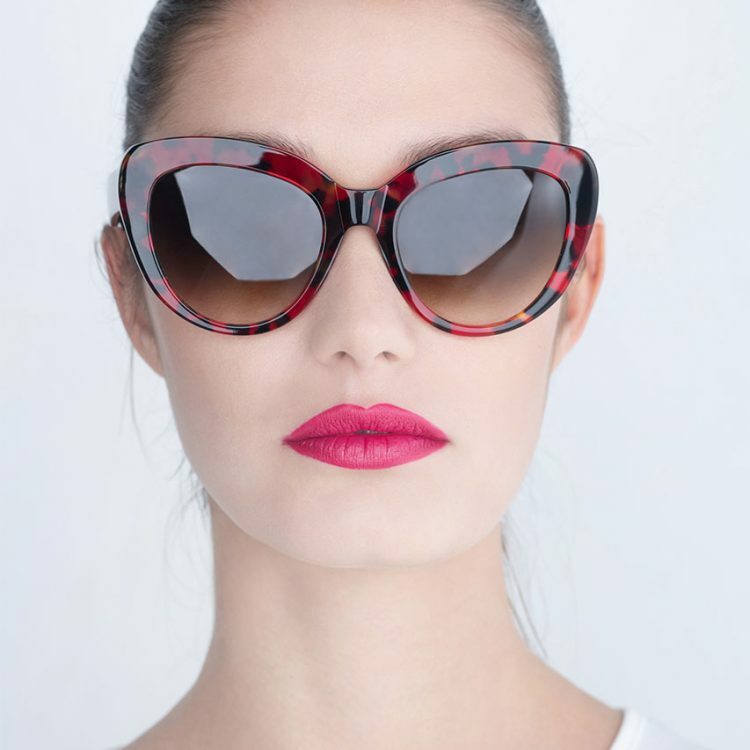 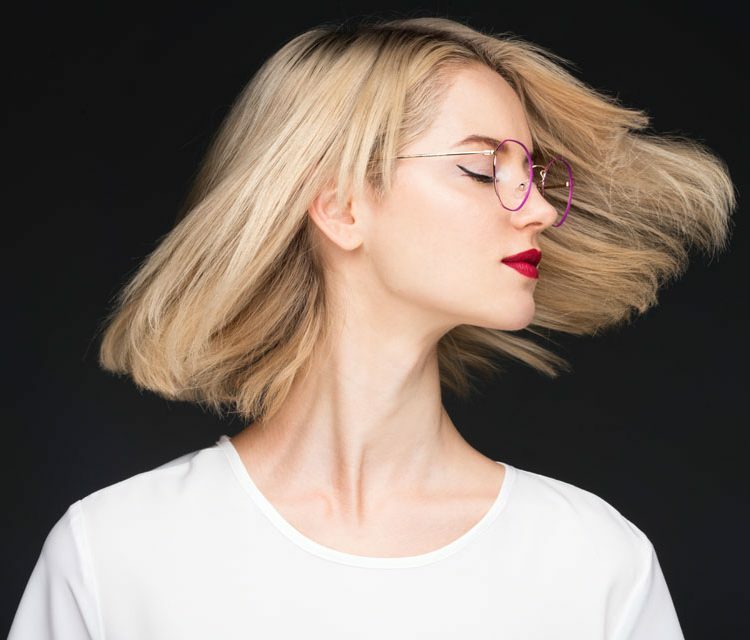 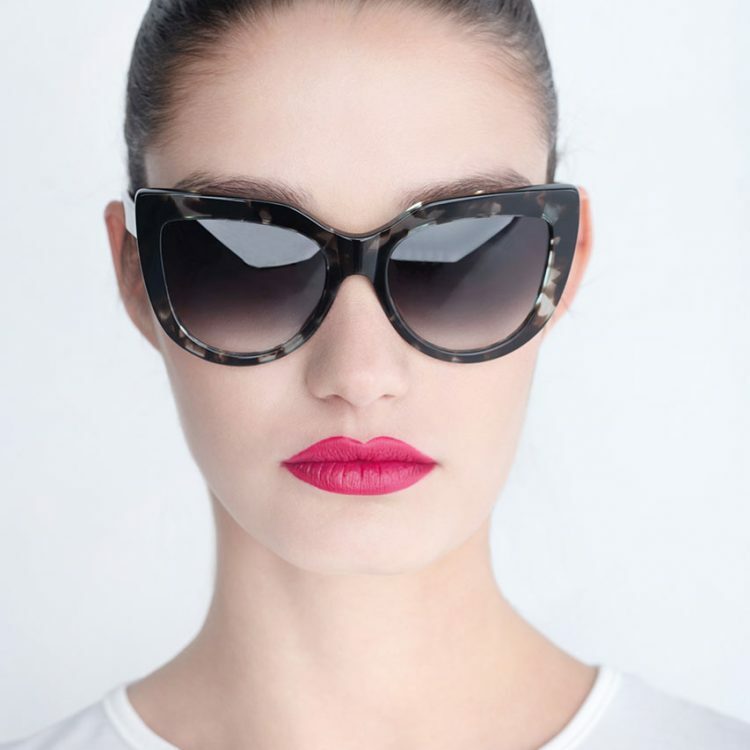 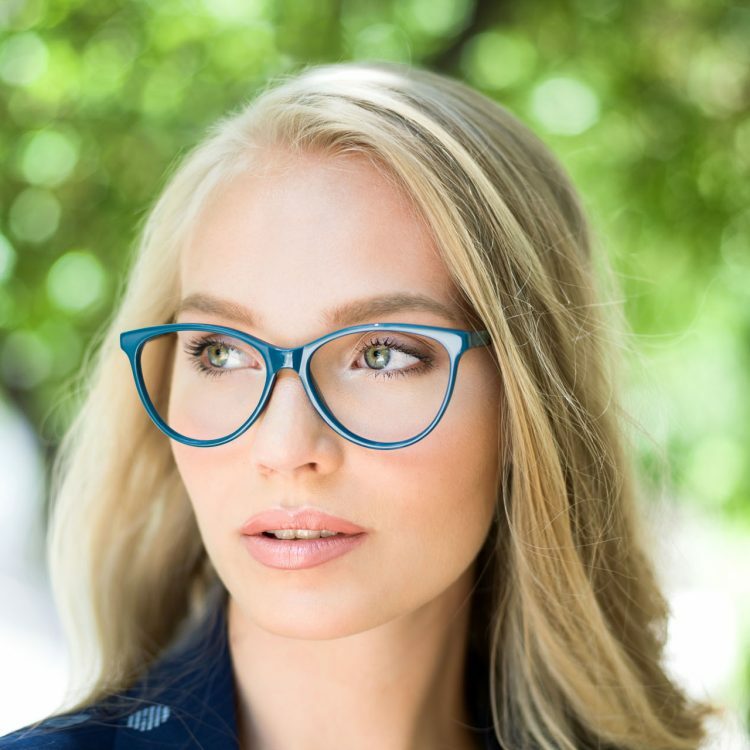 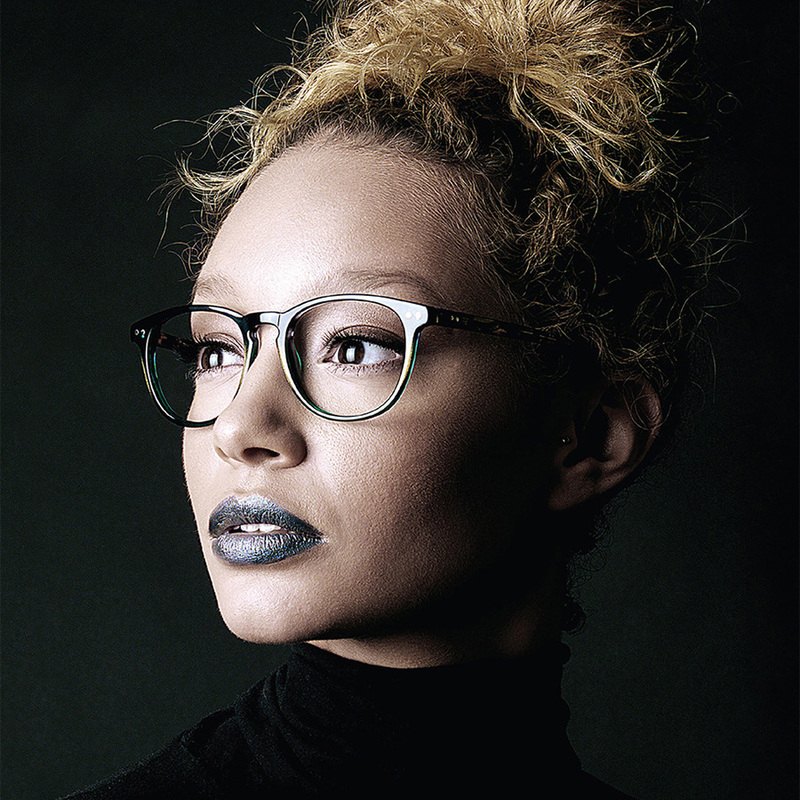 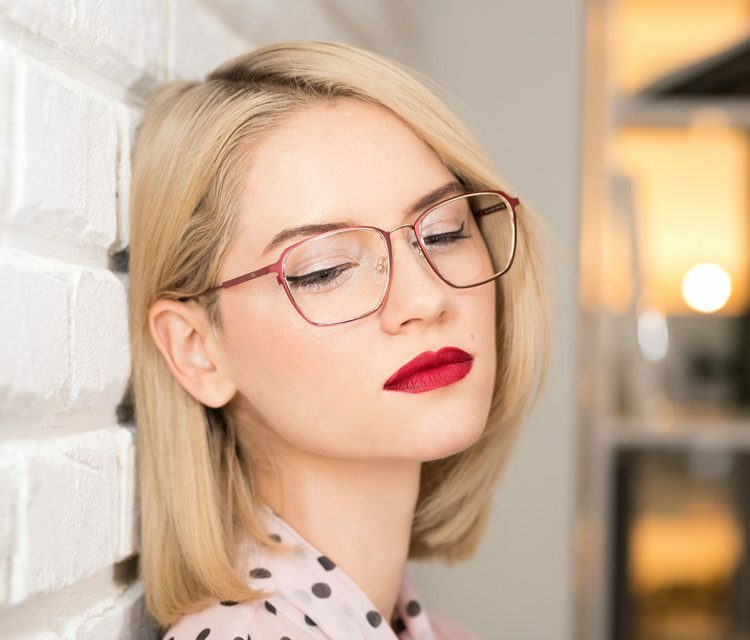 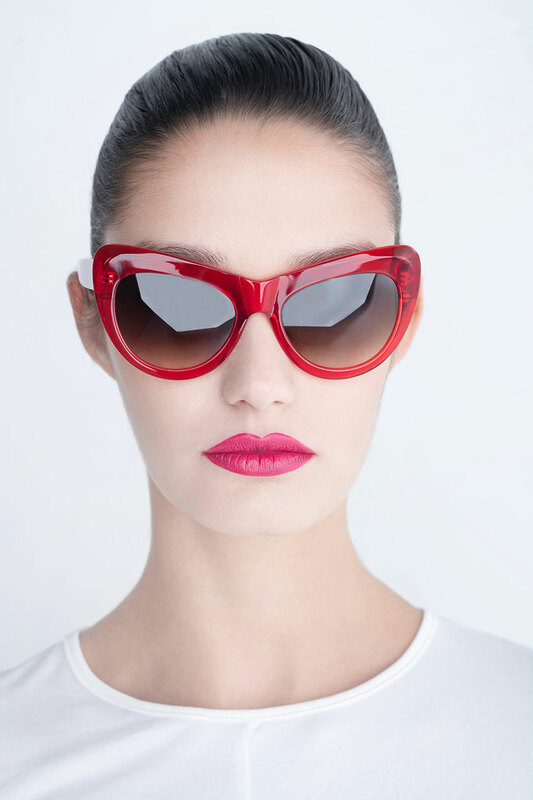 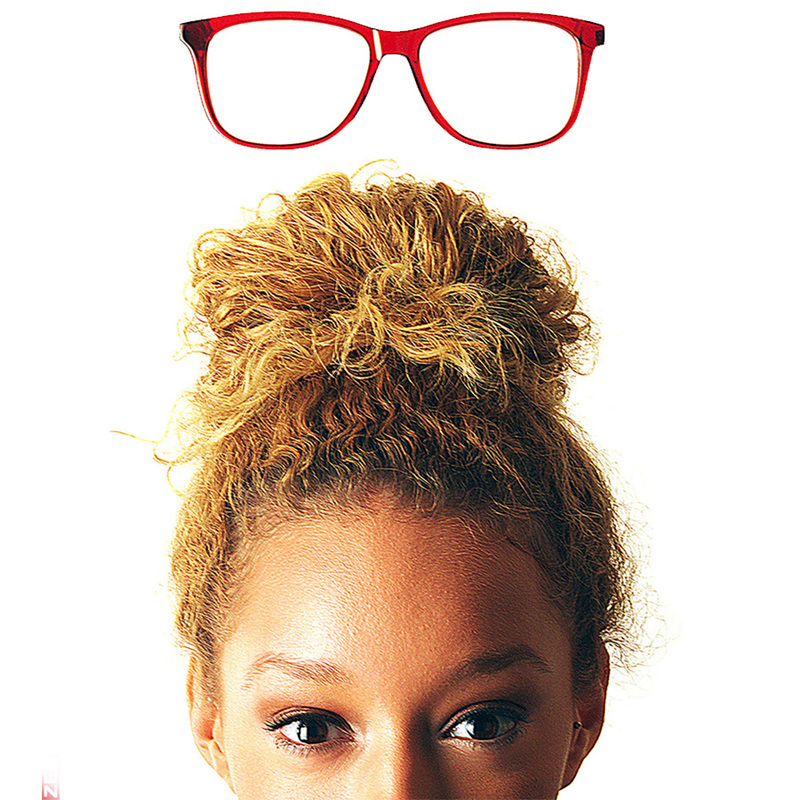 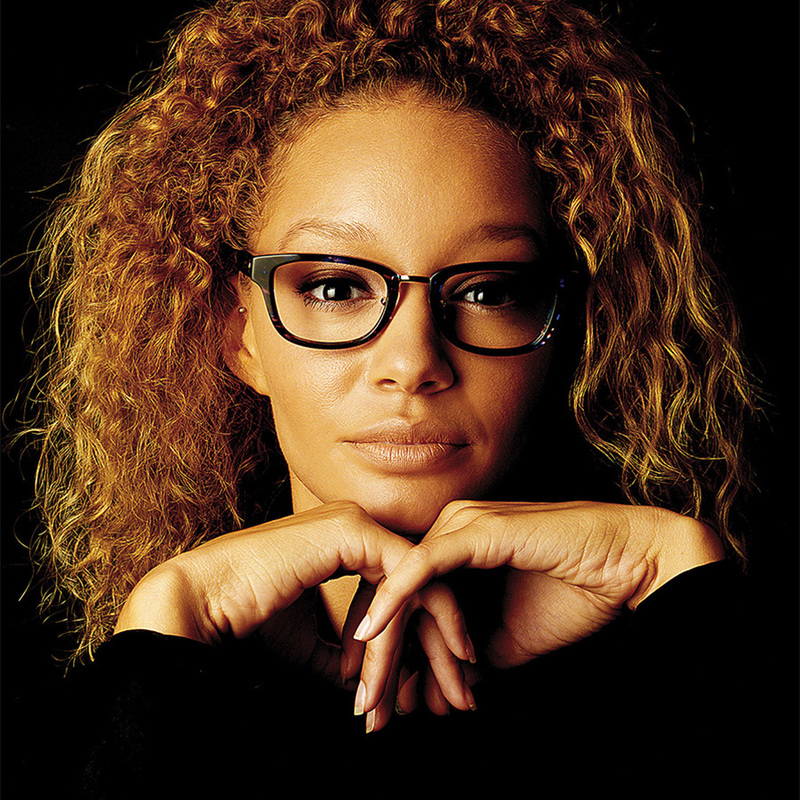 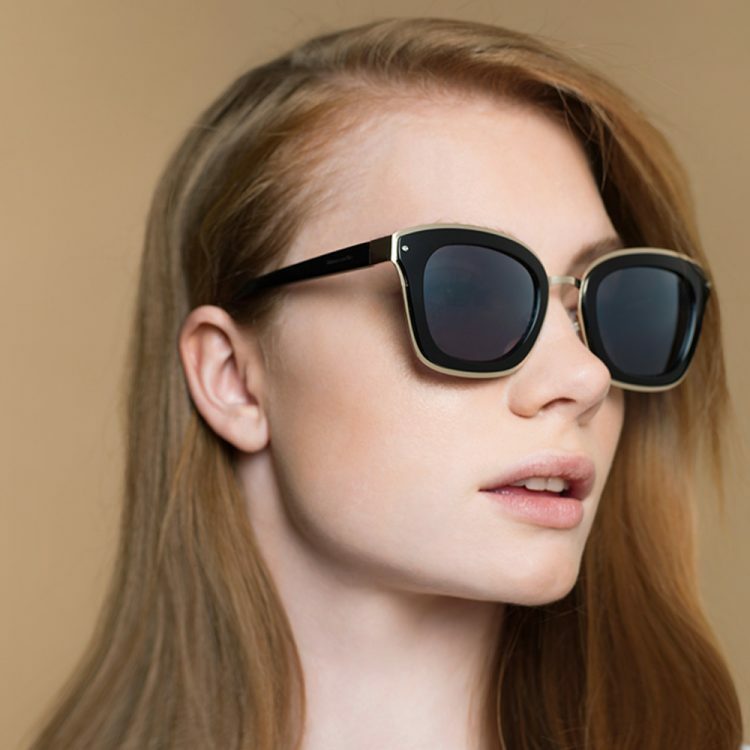 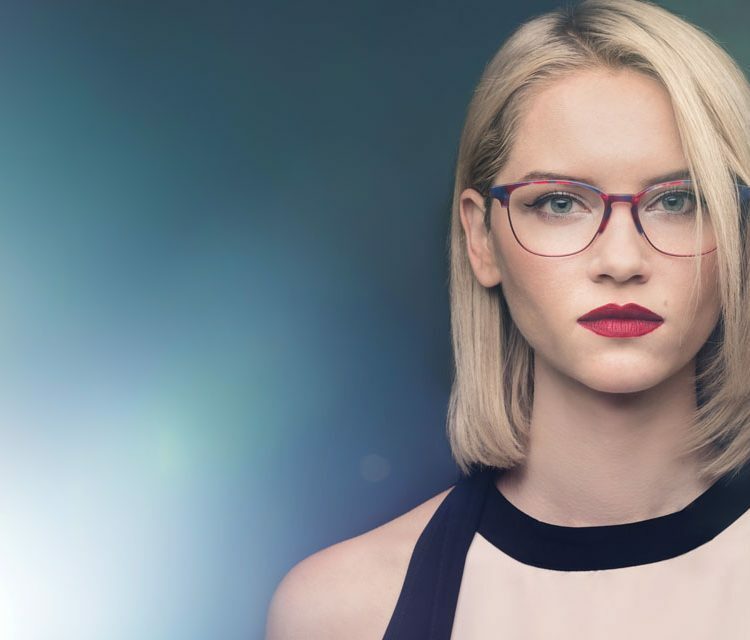 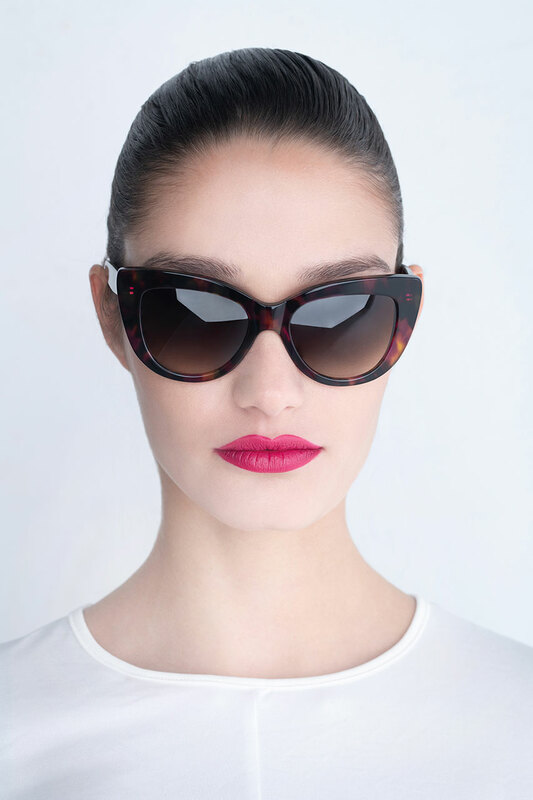 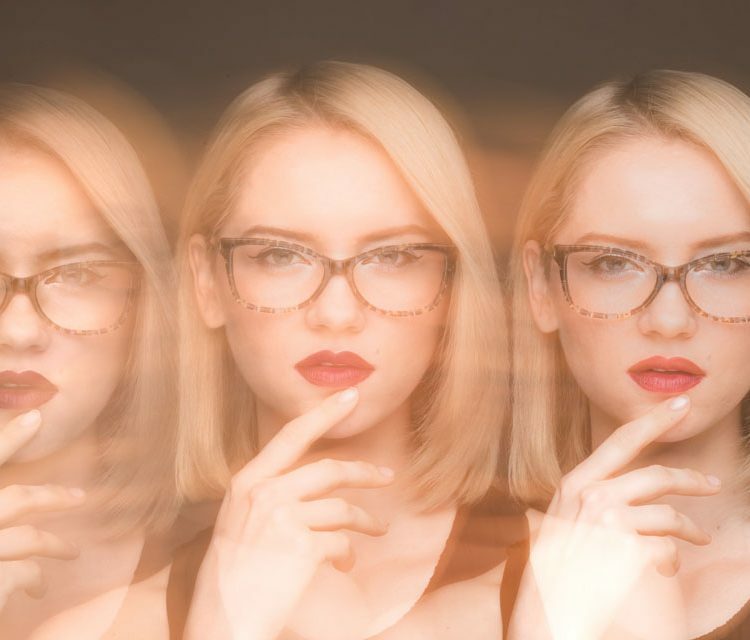 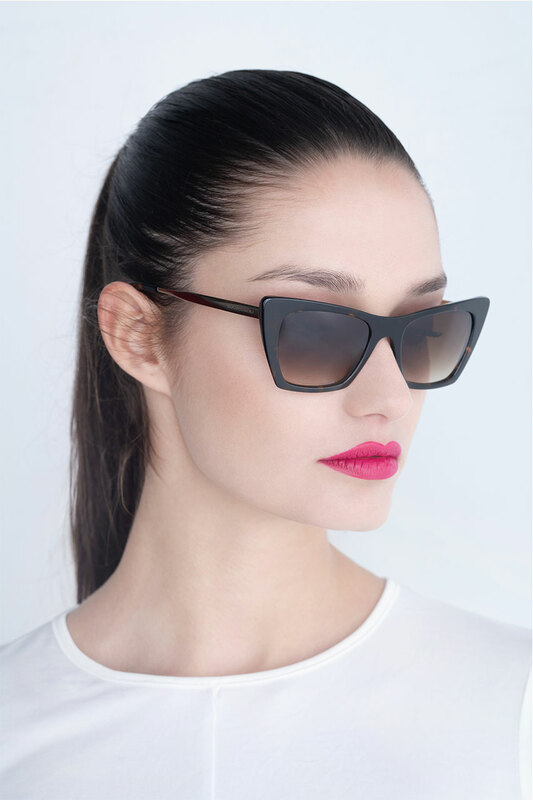 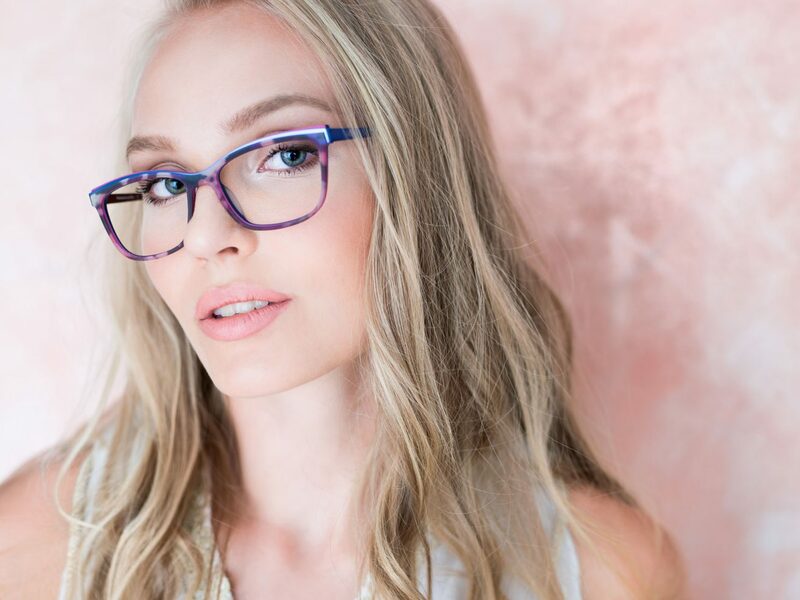 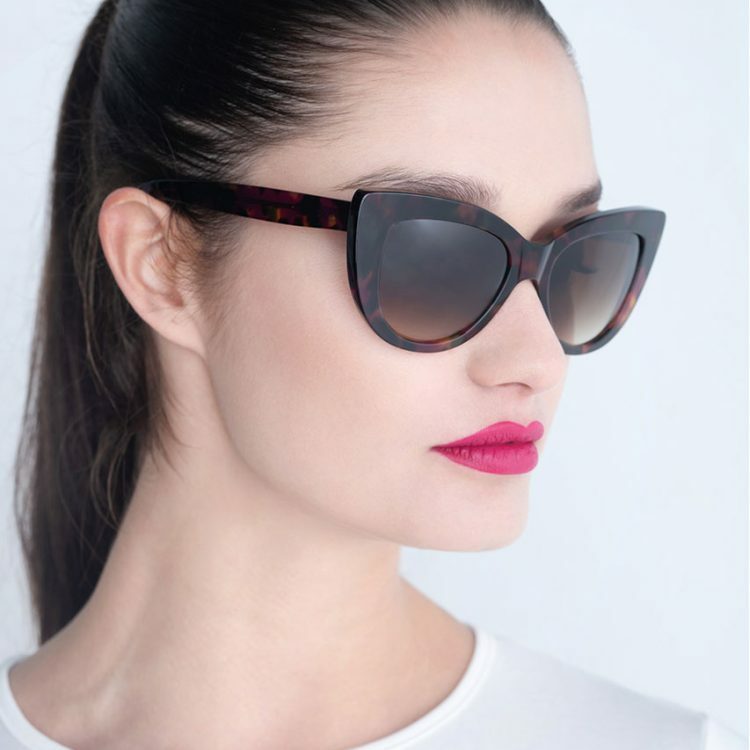 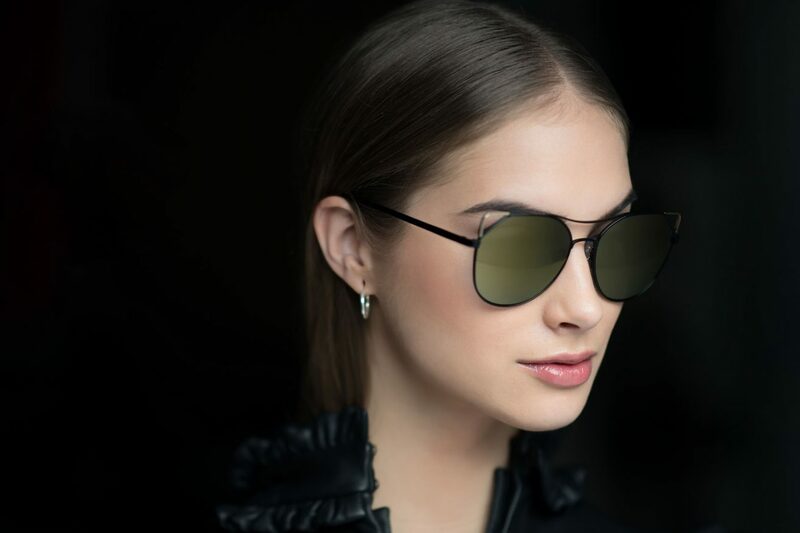 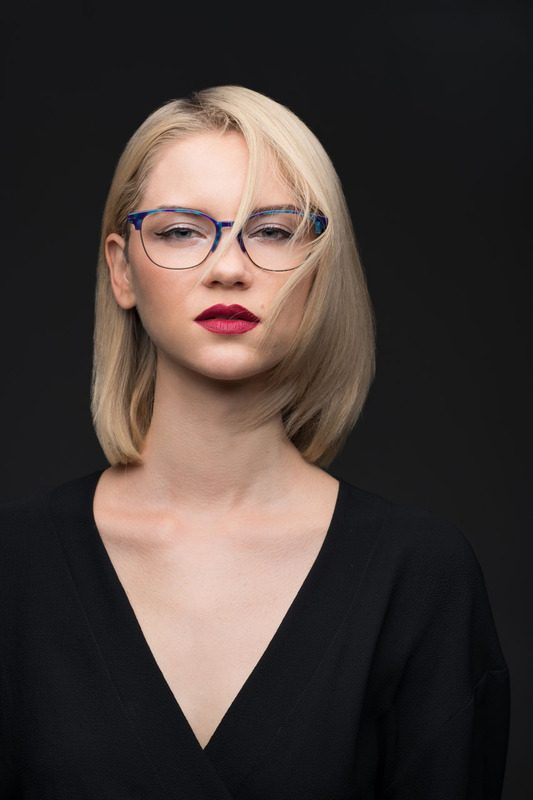 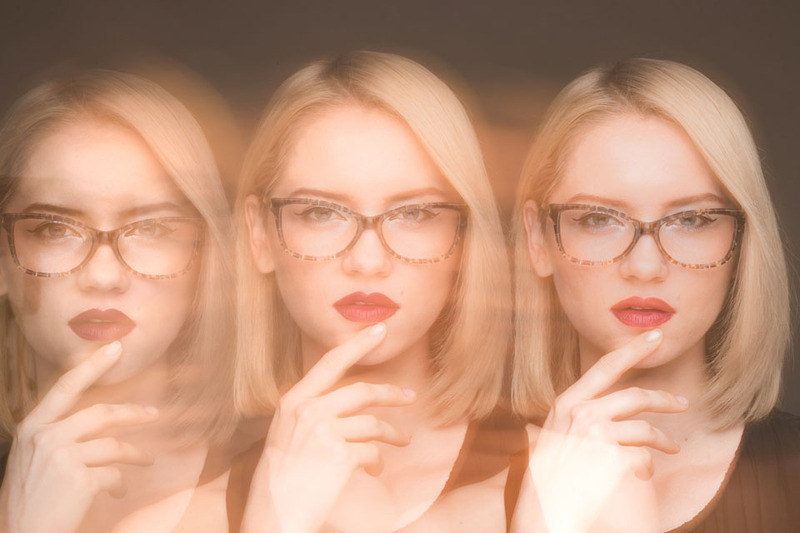 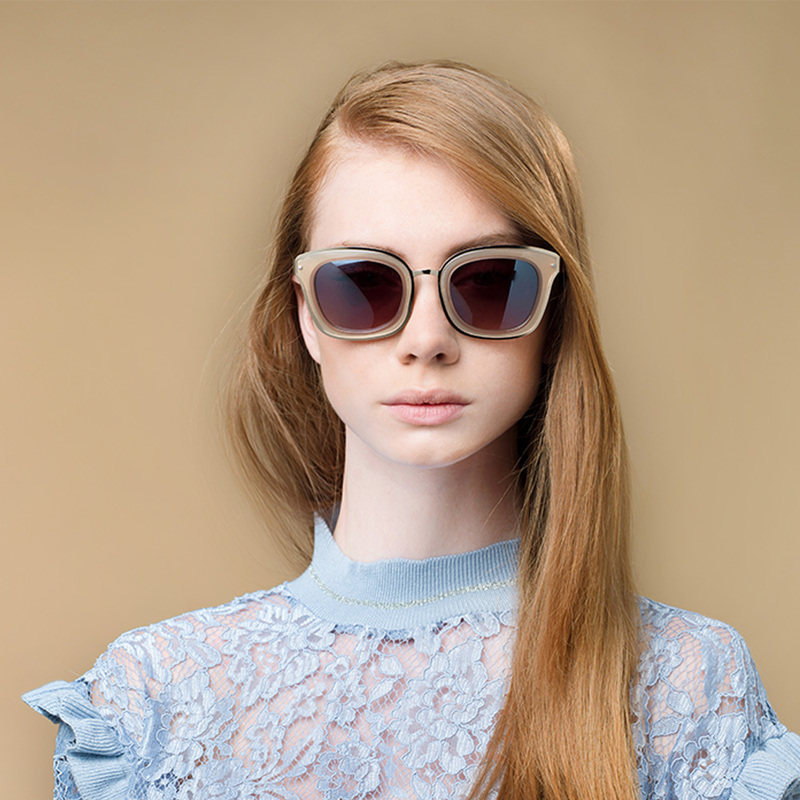 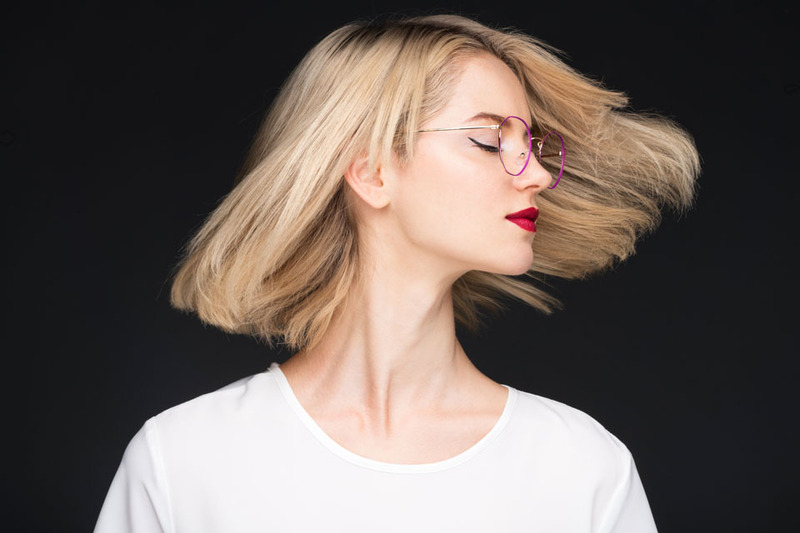 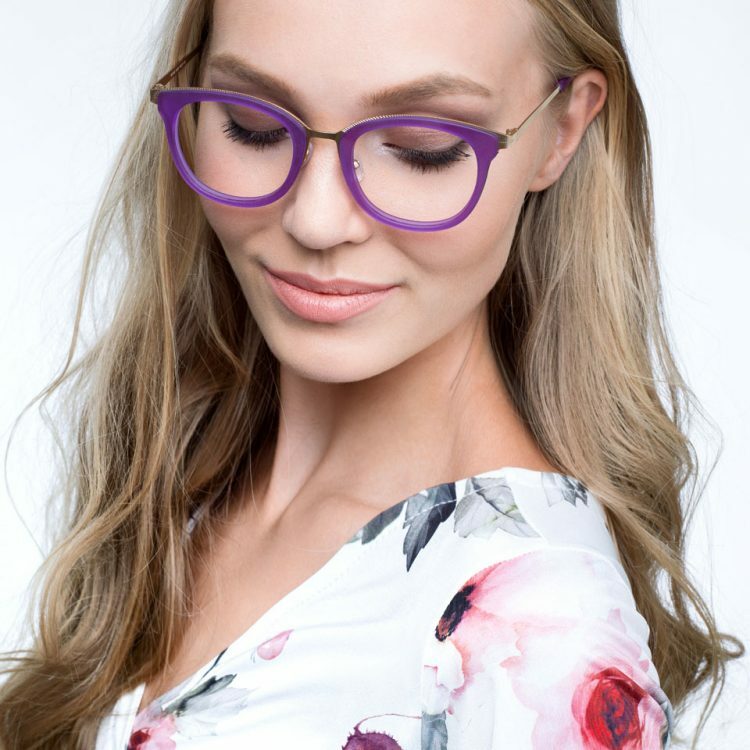 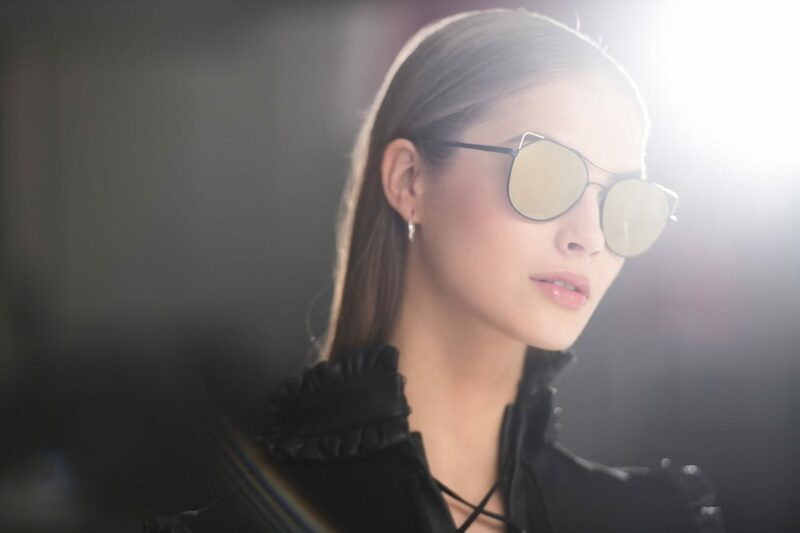 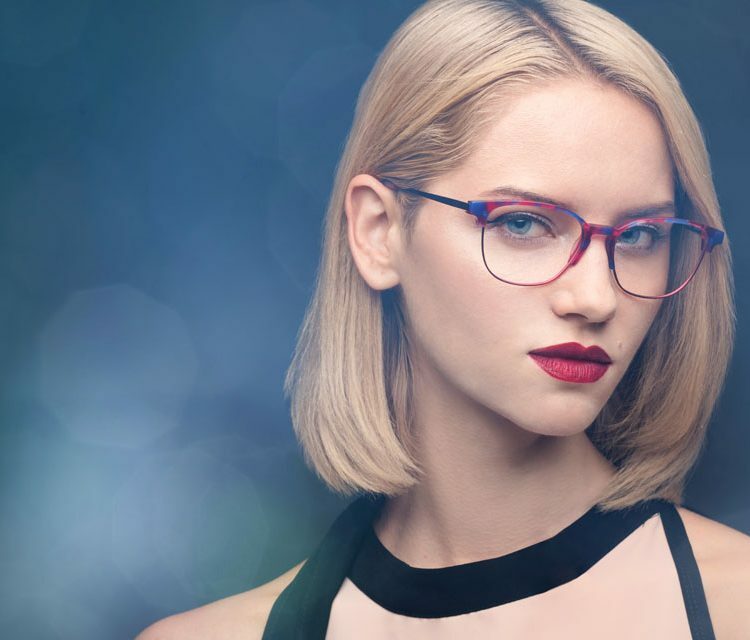 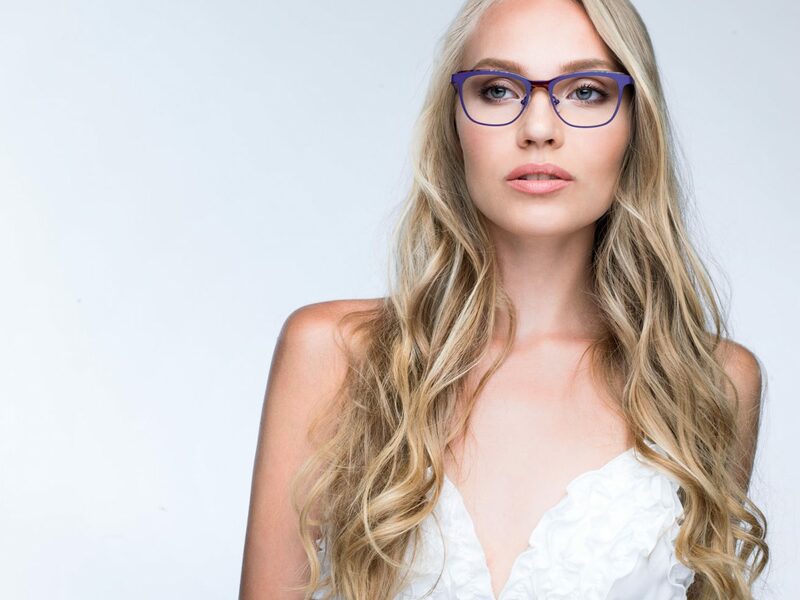 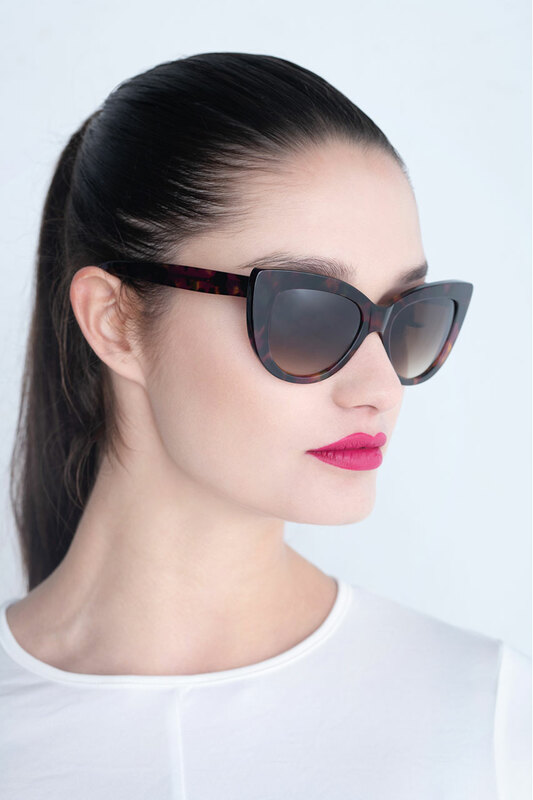 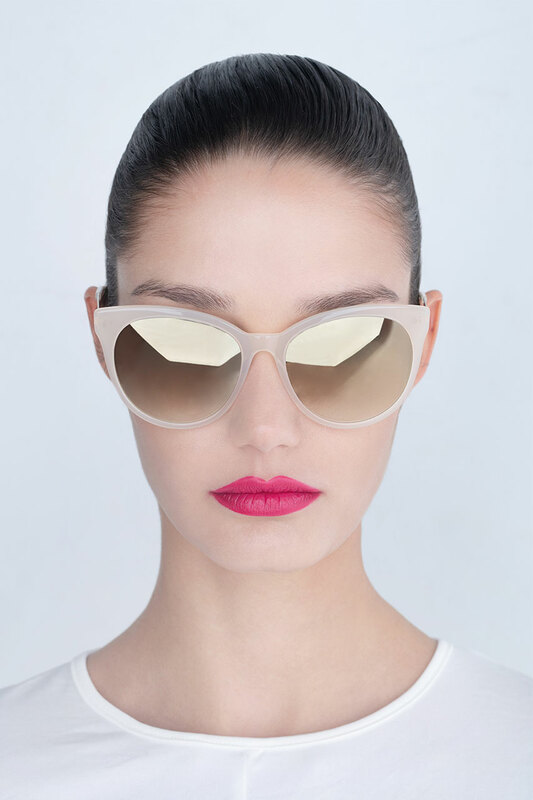 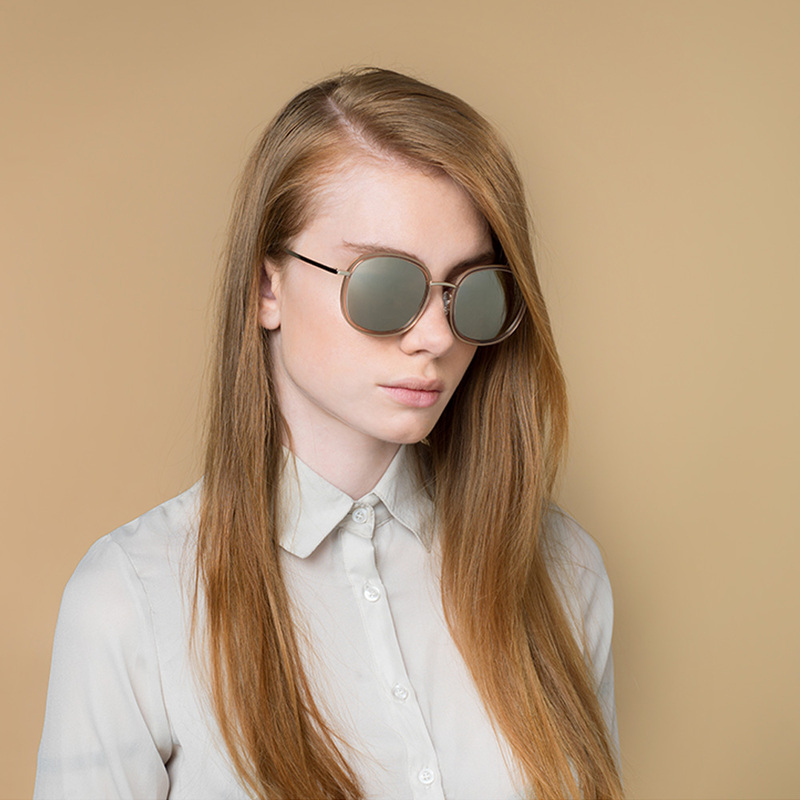 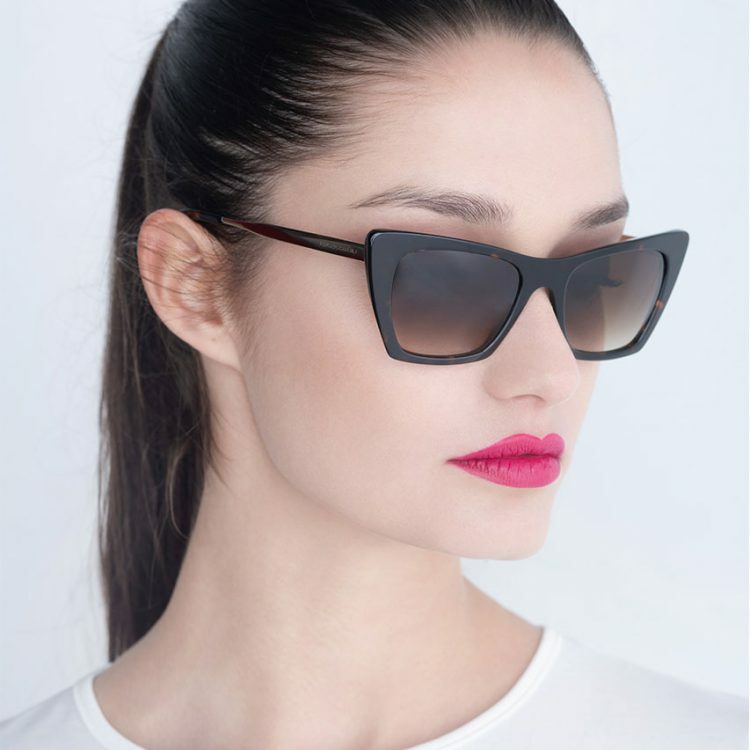 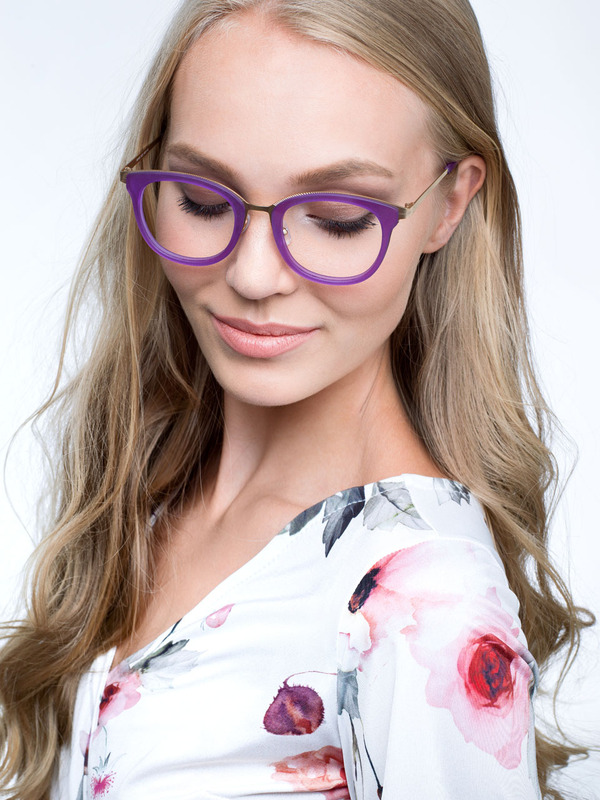 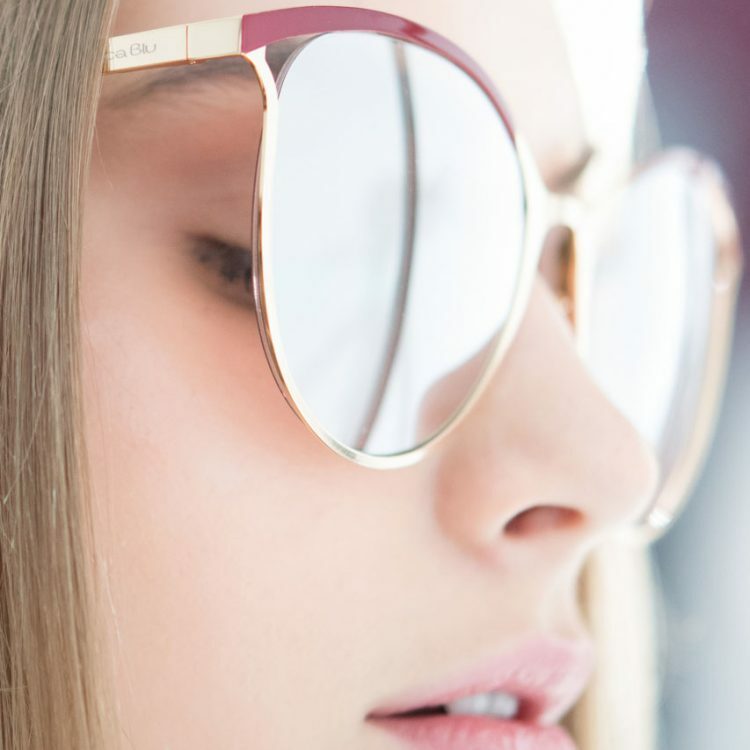 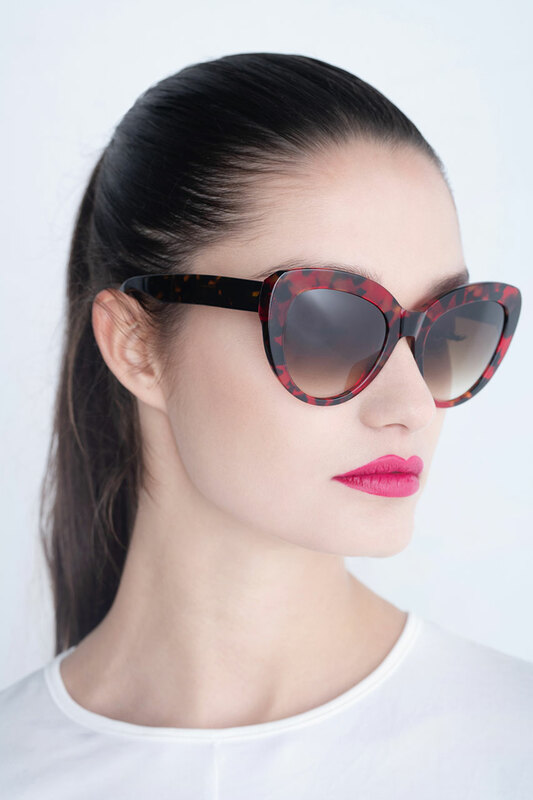 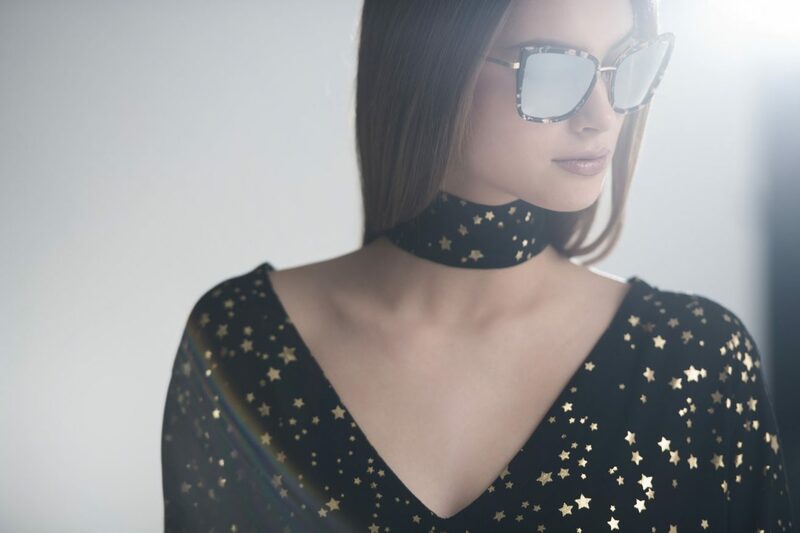 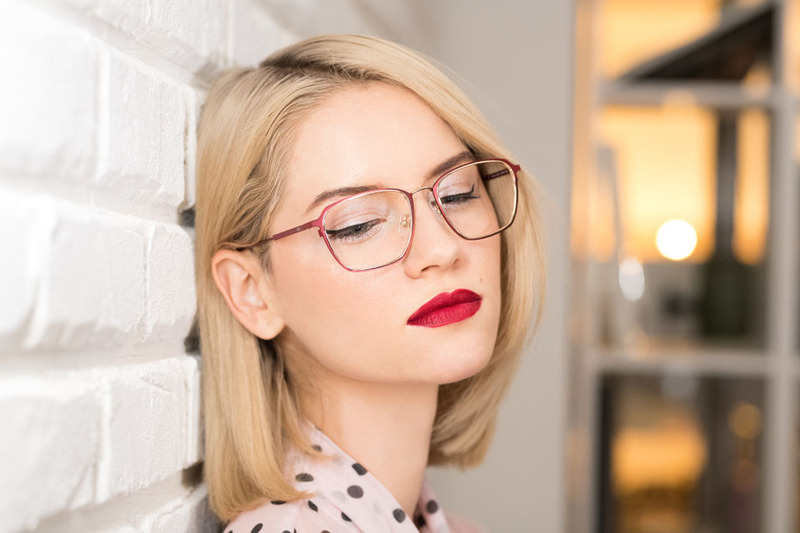 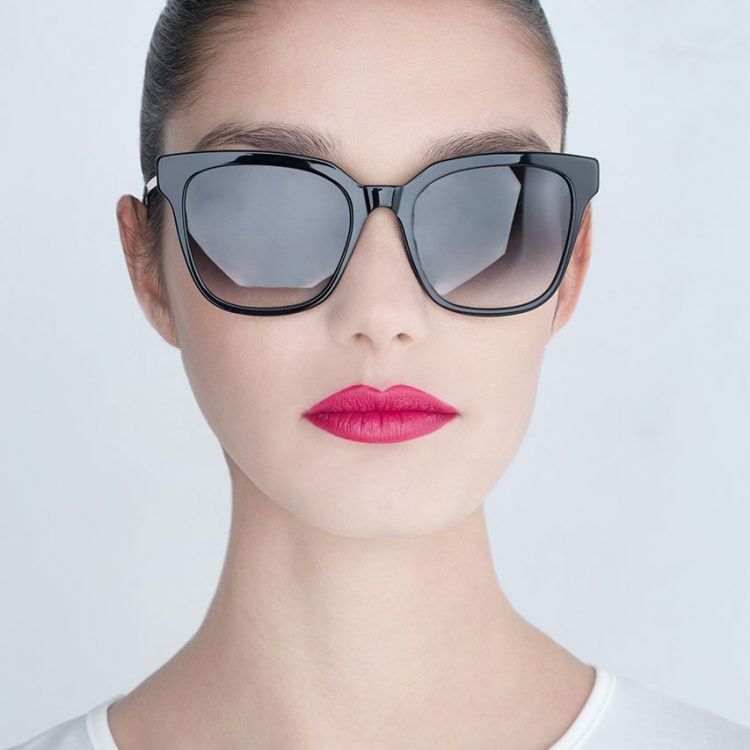 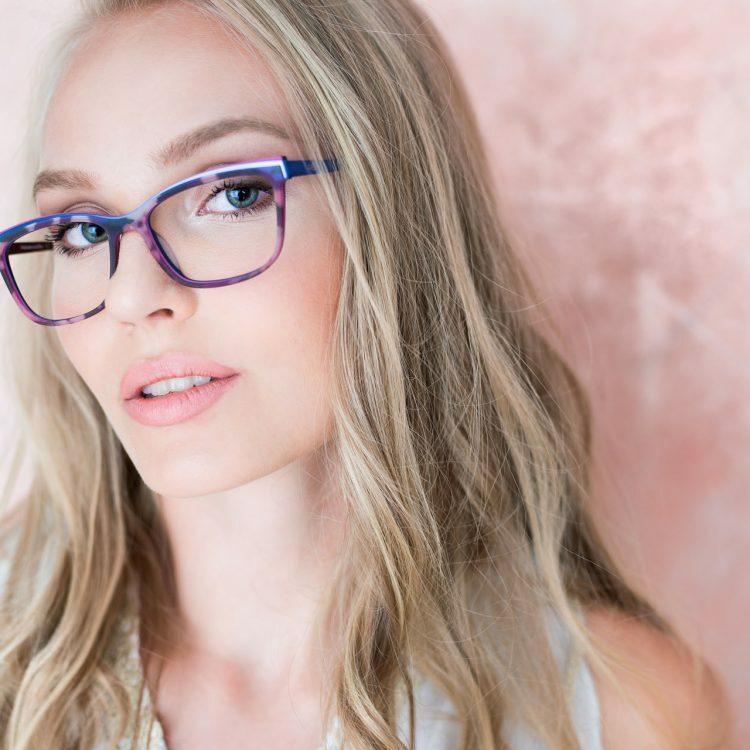 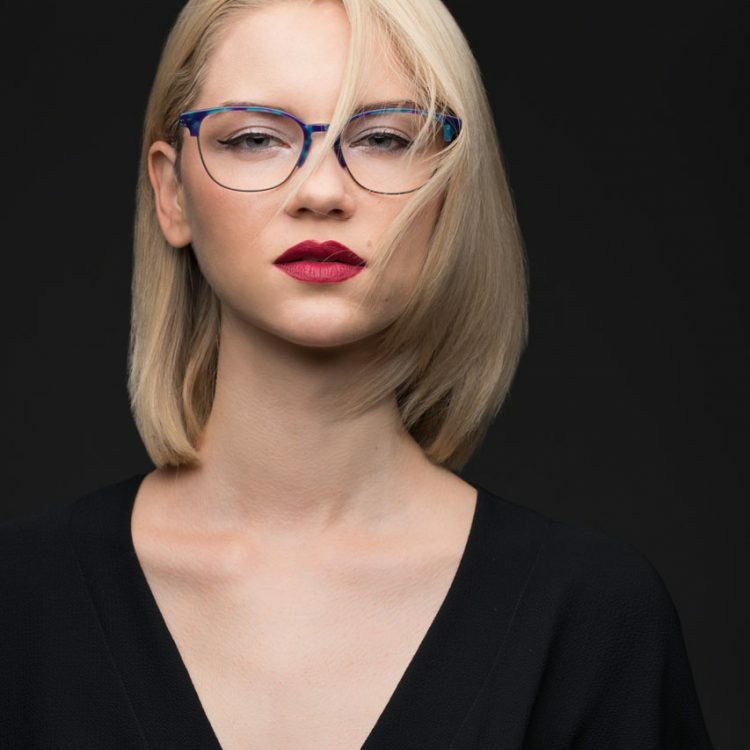 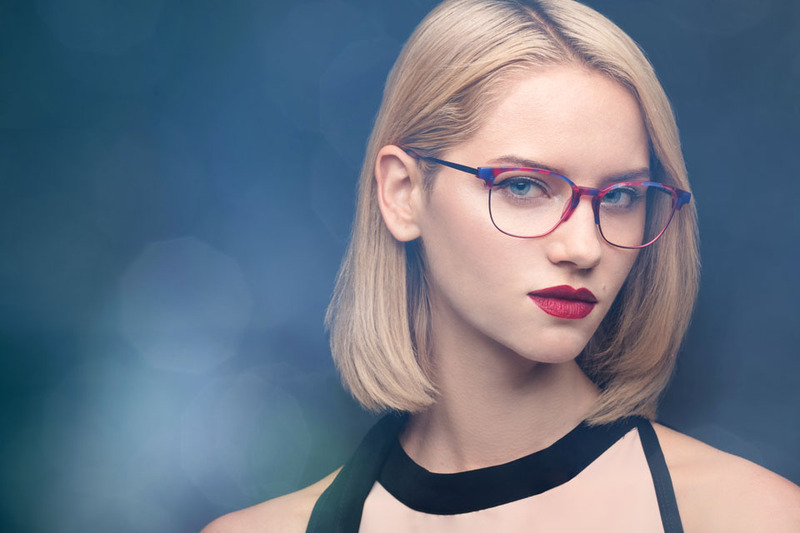 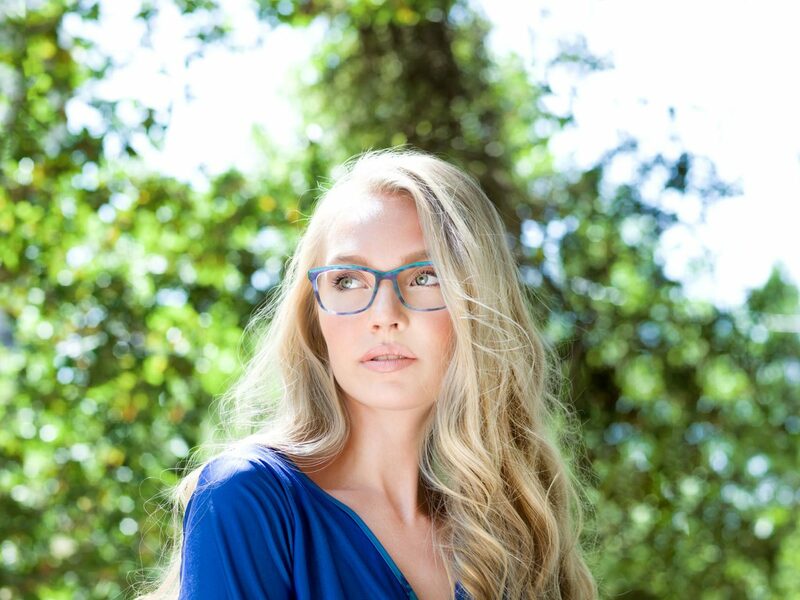 These glasses will give any woman a style that brings together all the features needed to 'set her apart from the crowd,' highlighting her personality and mood. 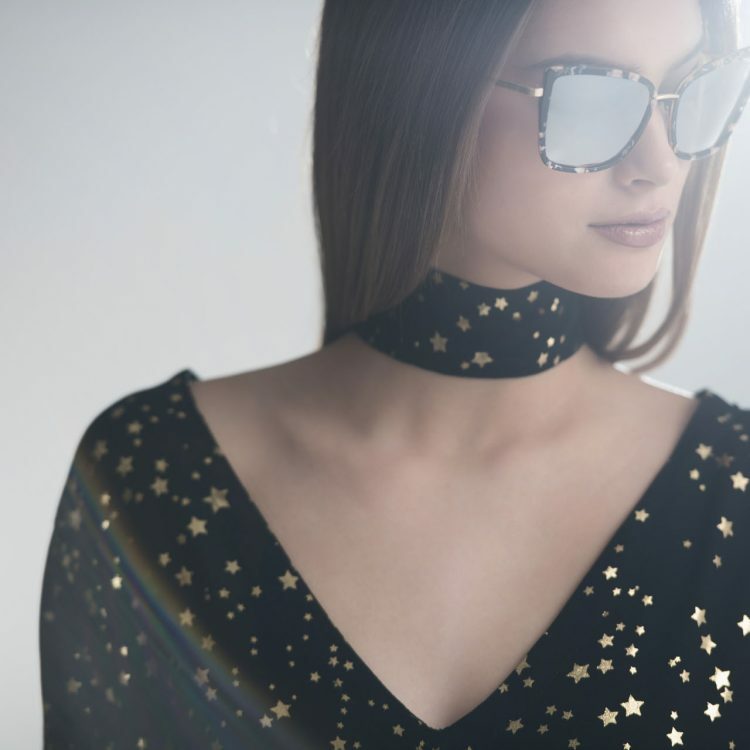 The materials used are chosen with special care to give a final result that will satisfy all those who are well-acquainted with high fashion.